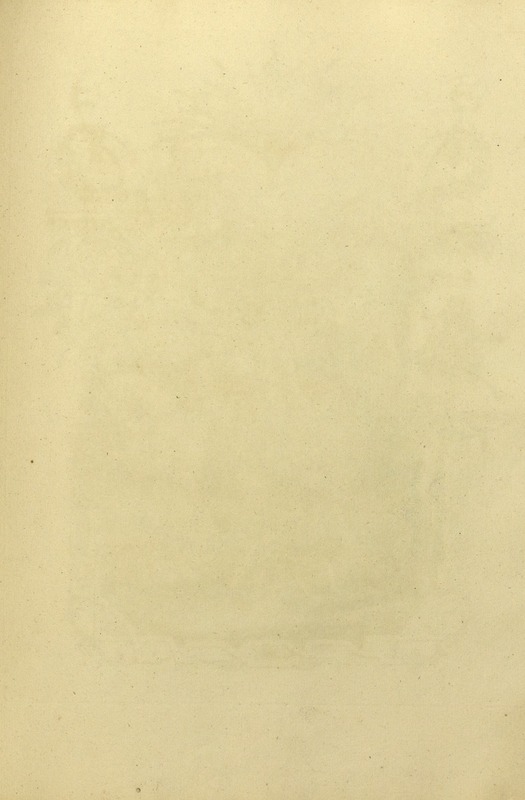 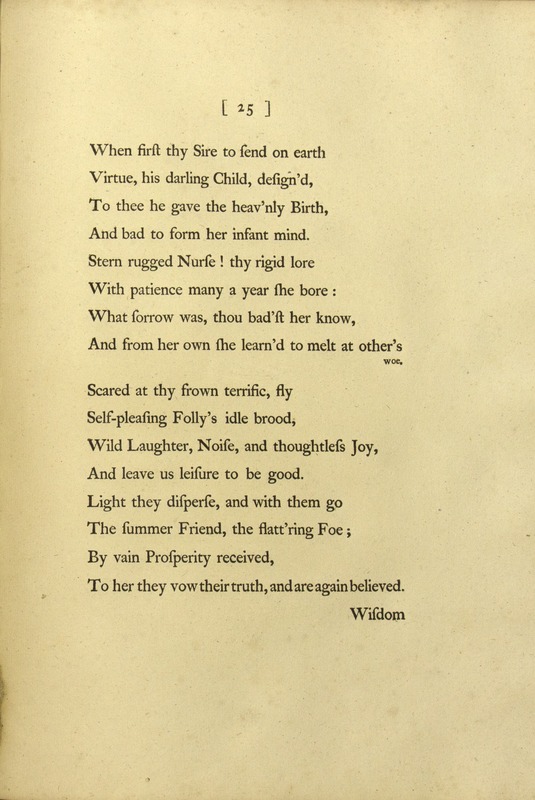 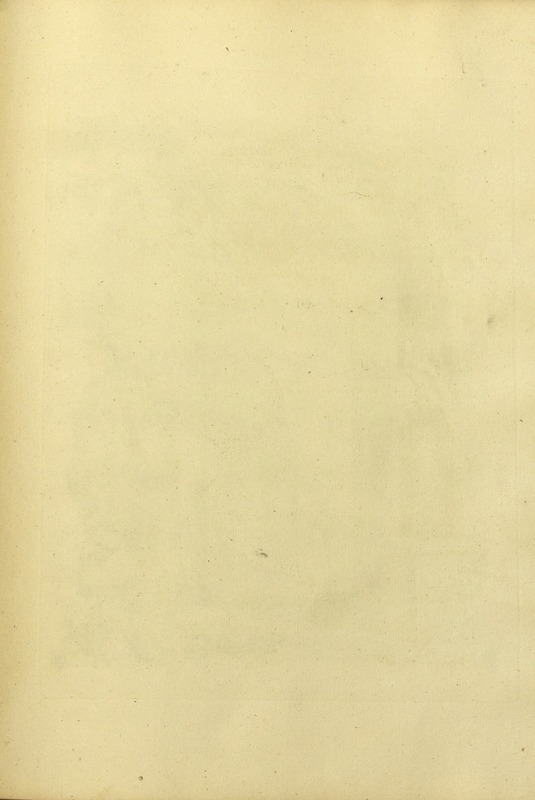 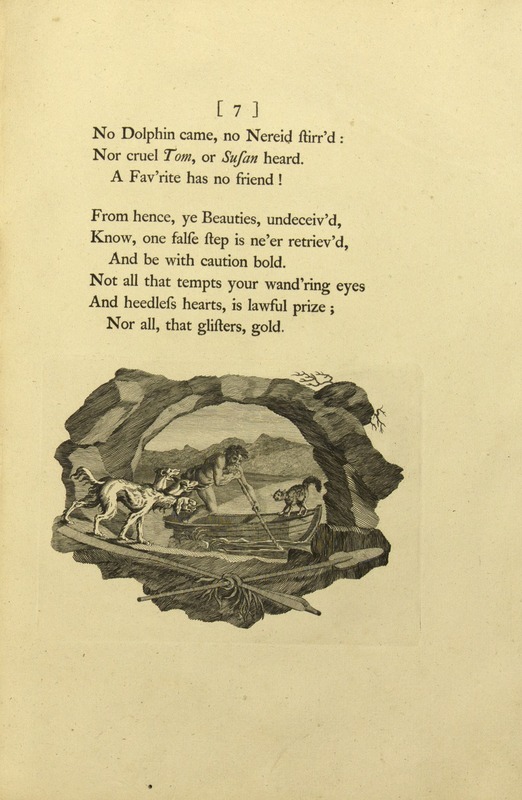 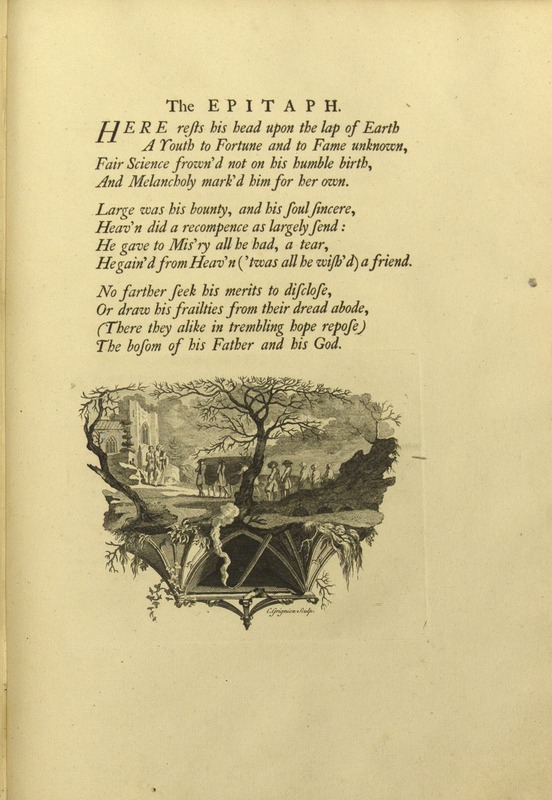 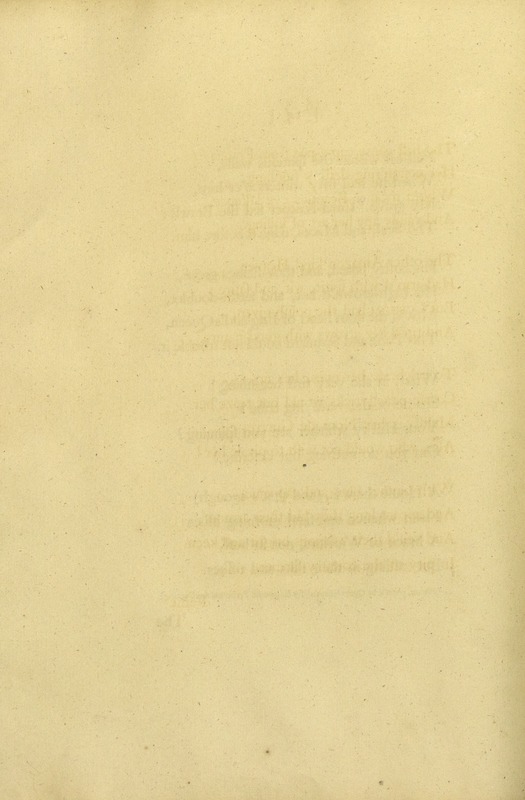 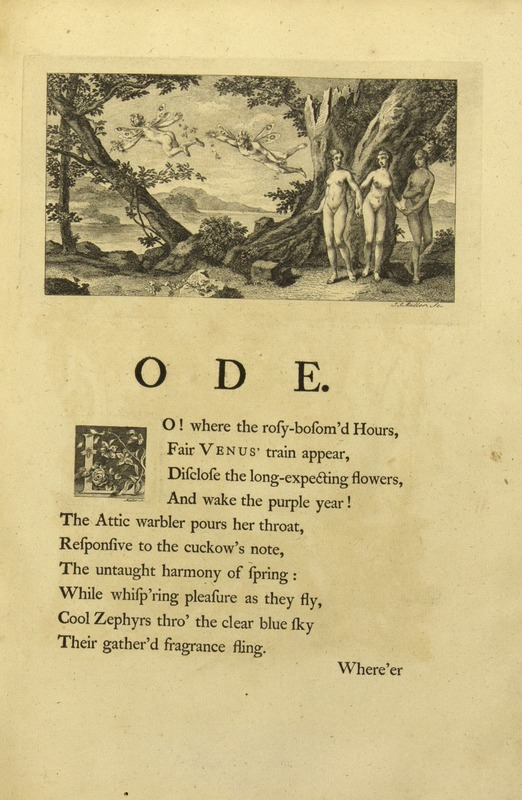 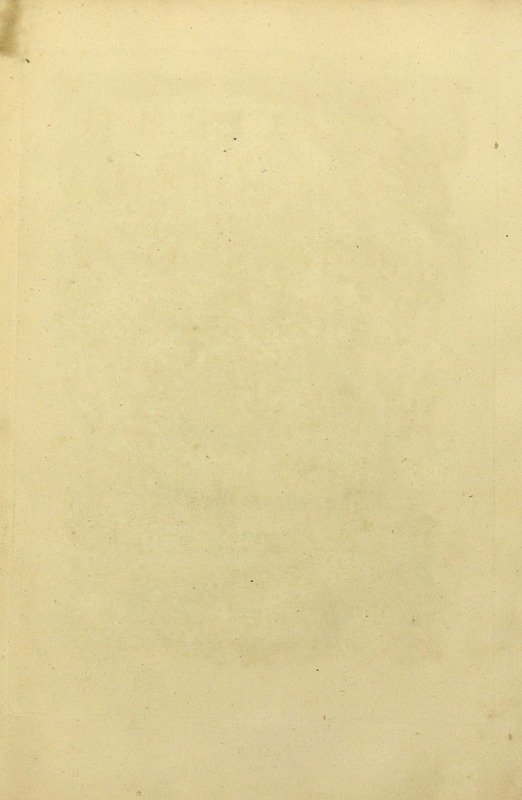 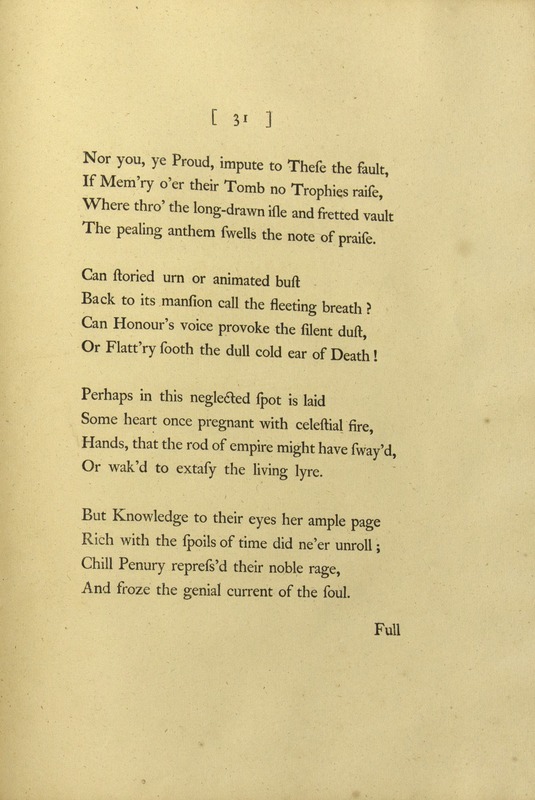 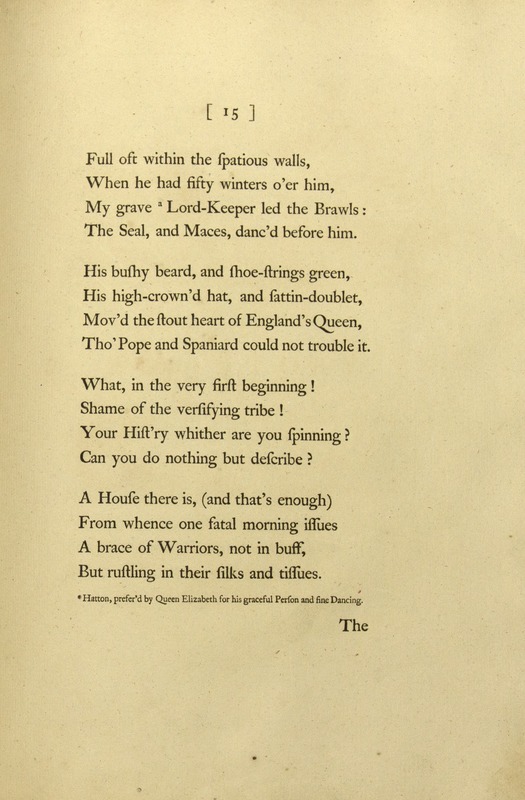 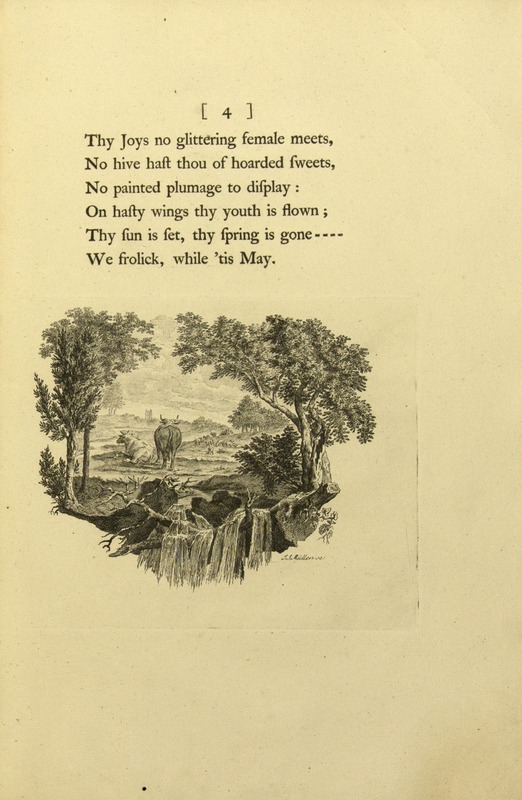 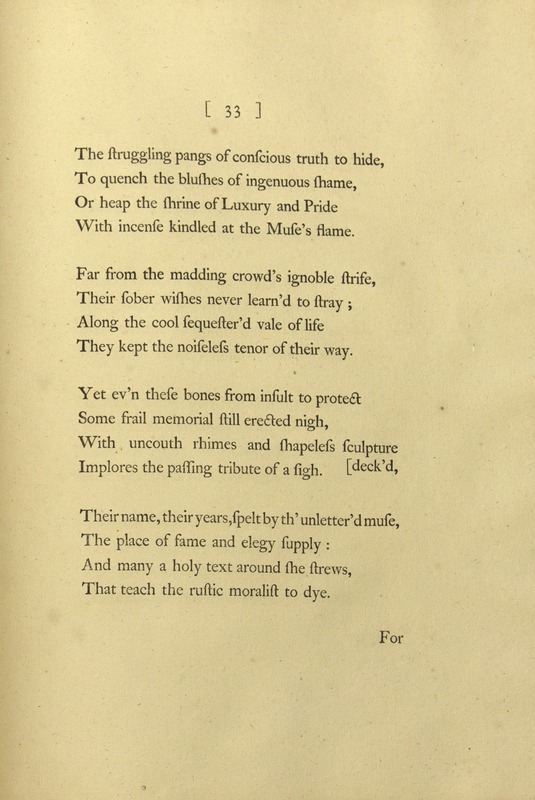 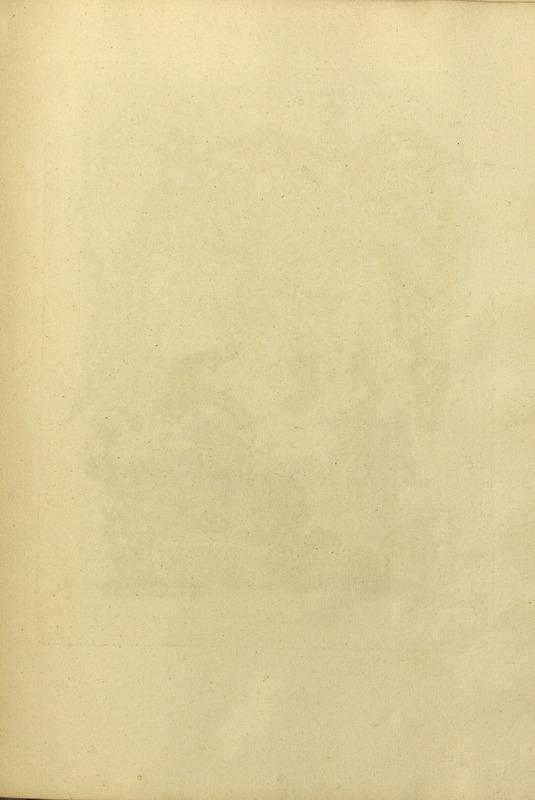 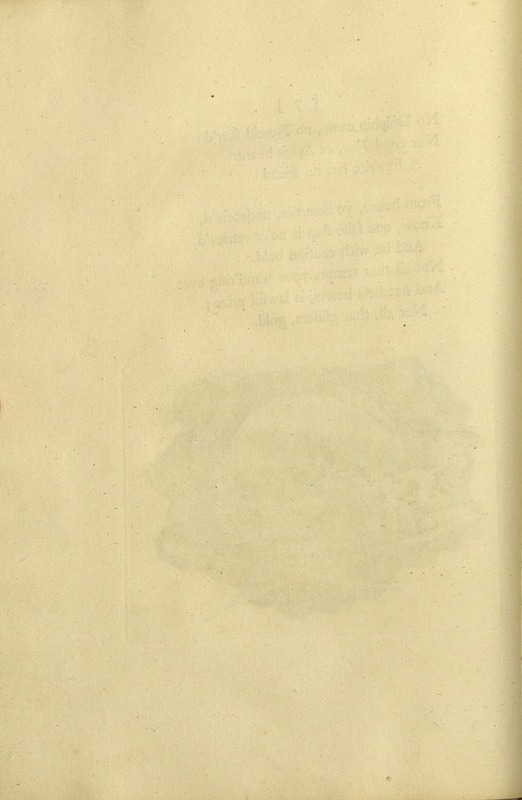 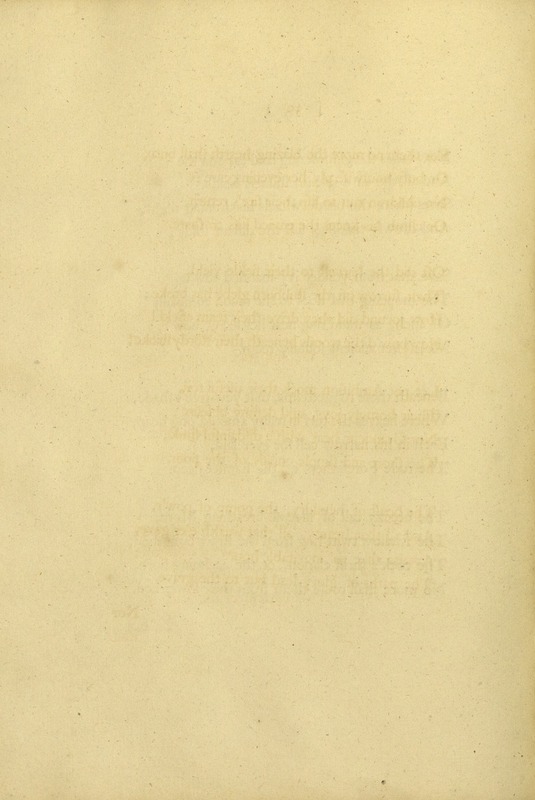 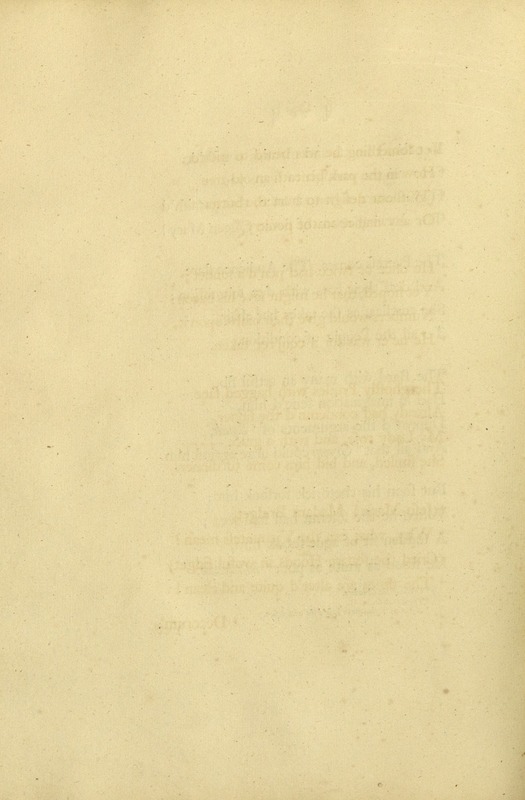 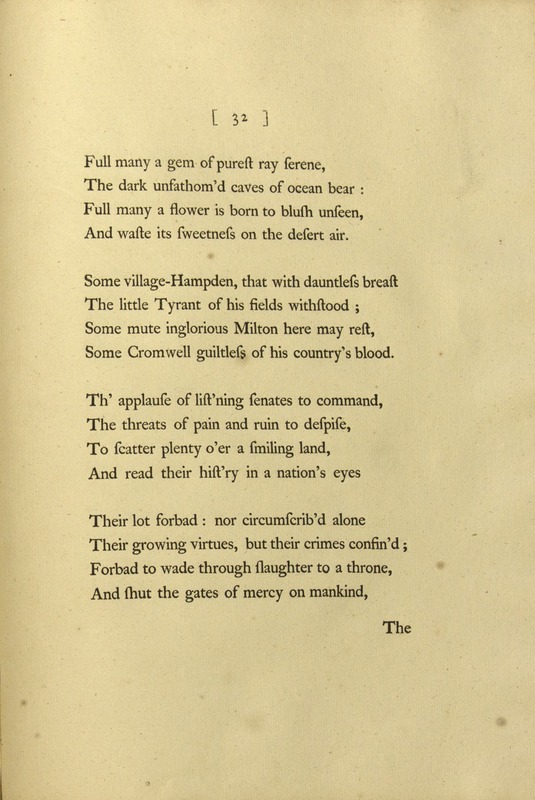 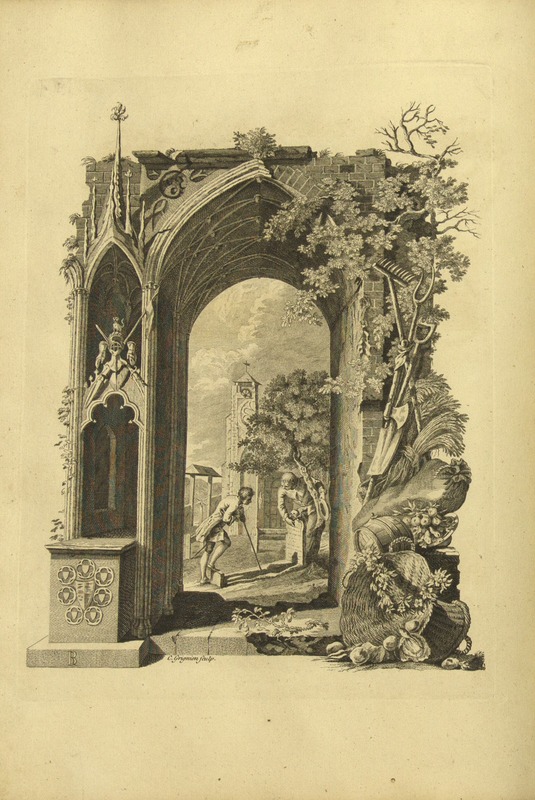 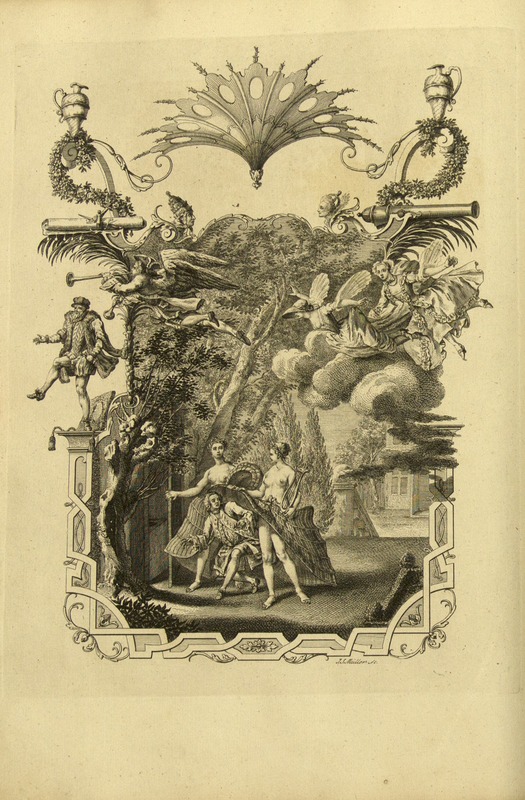 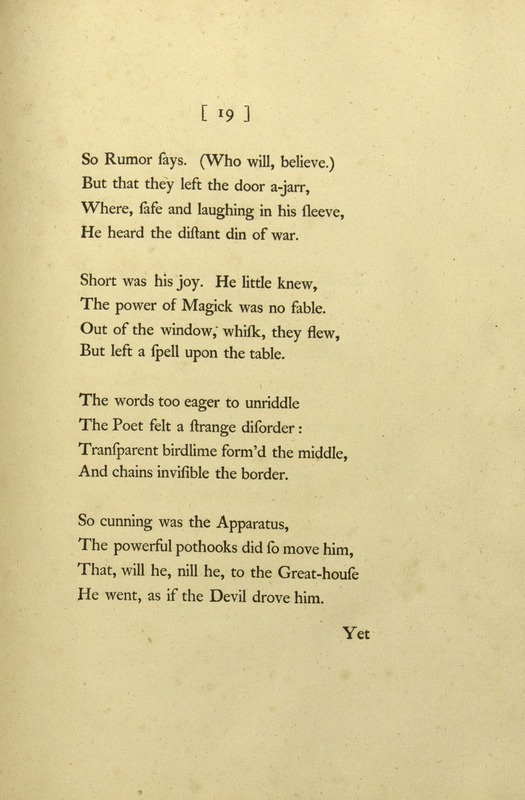 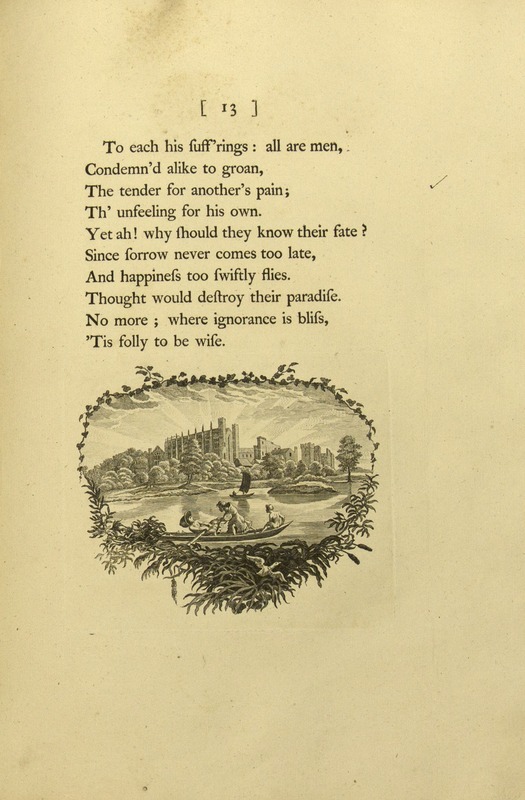 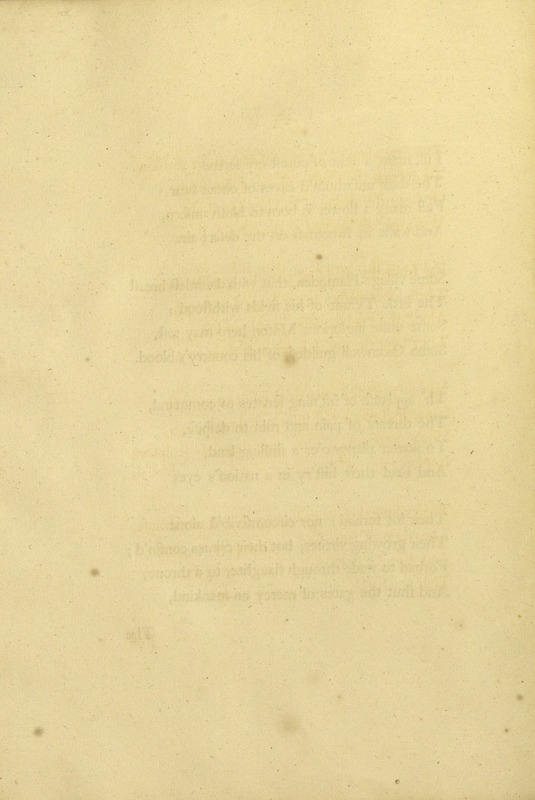 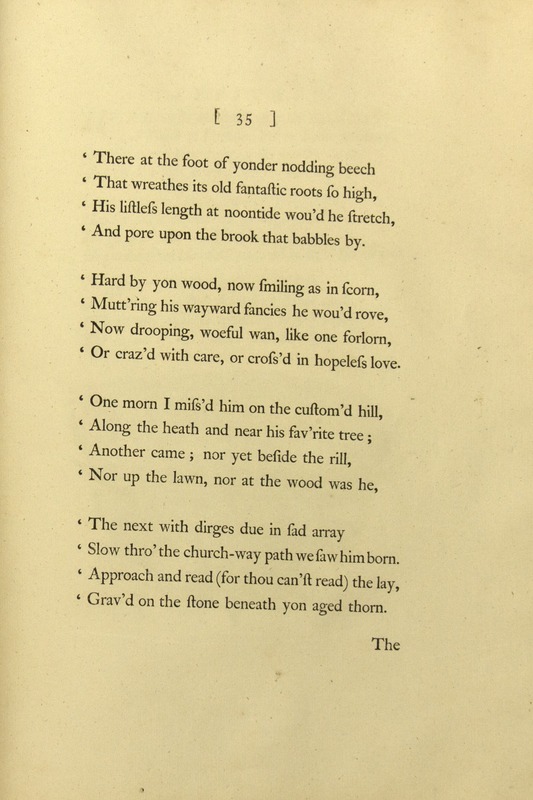 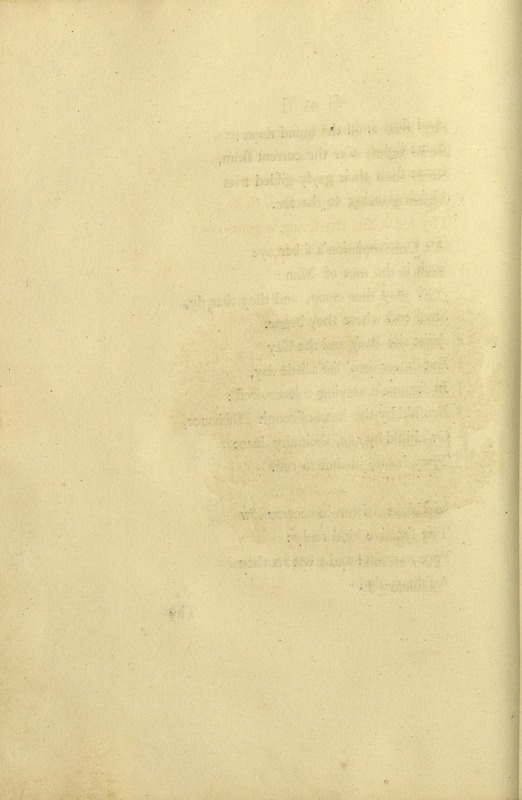 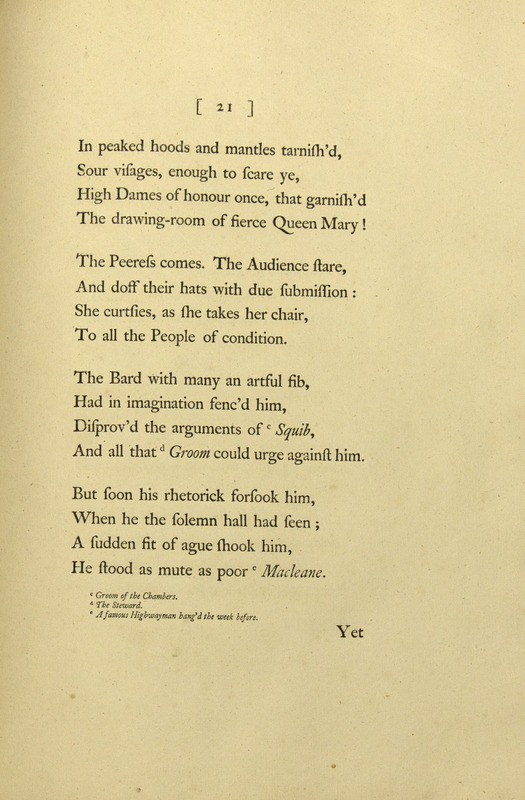 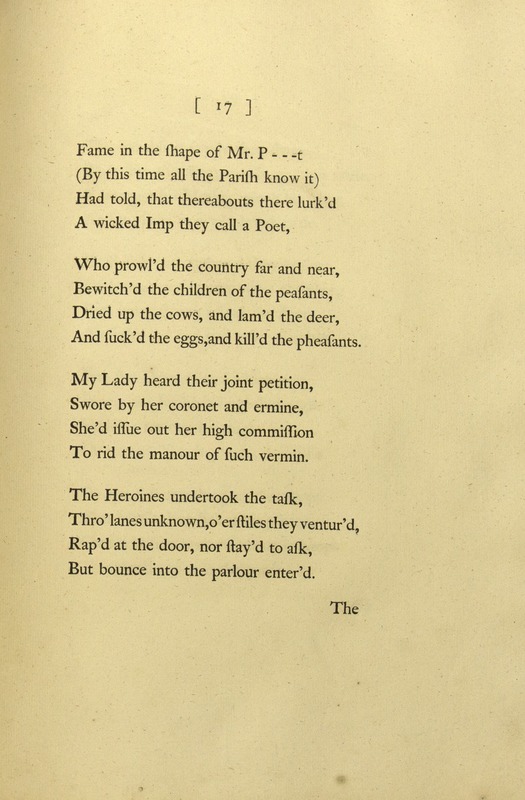 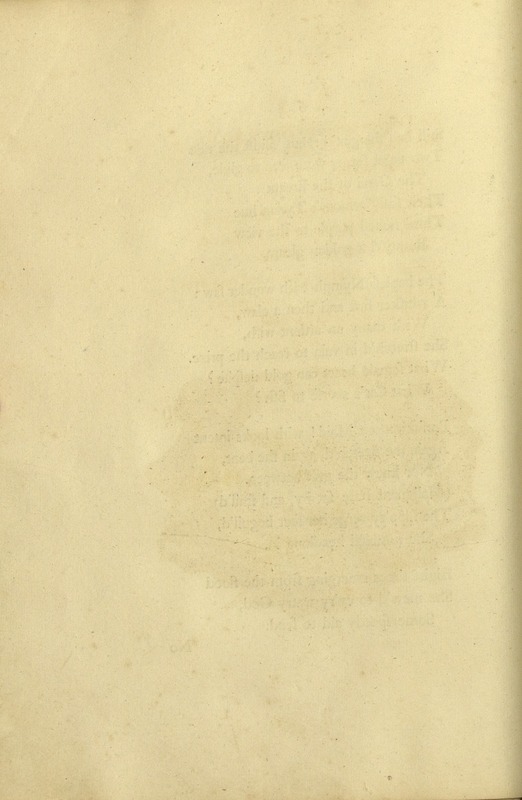 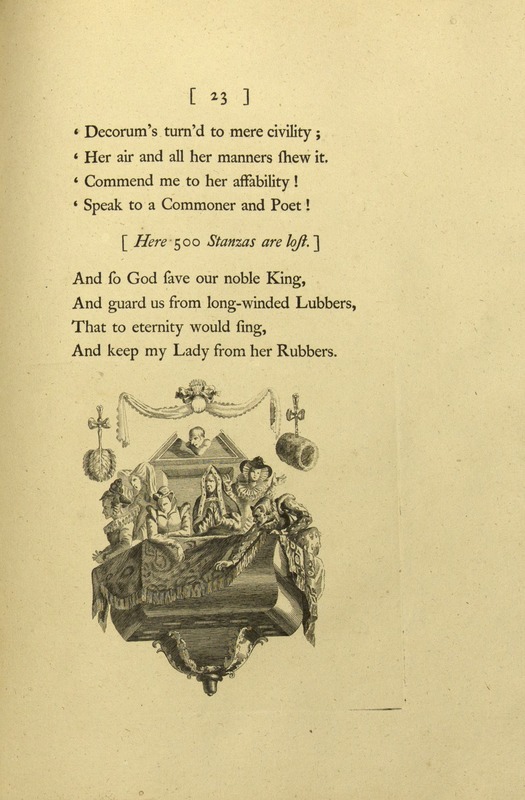 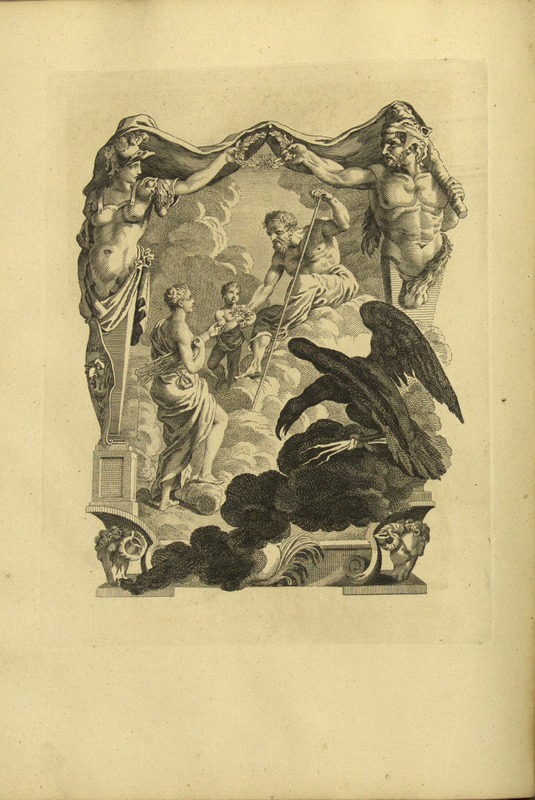 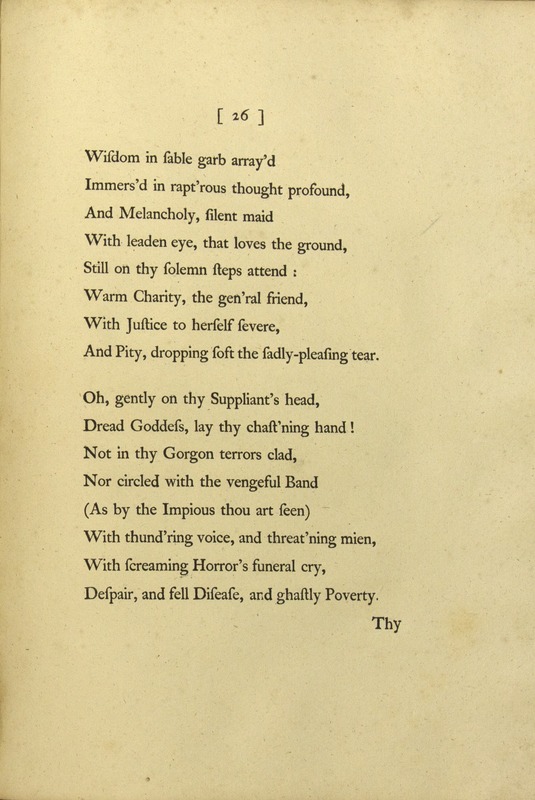 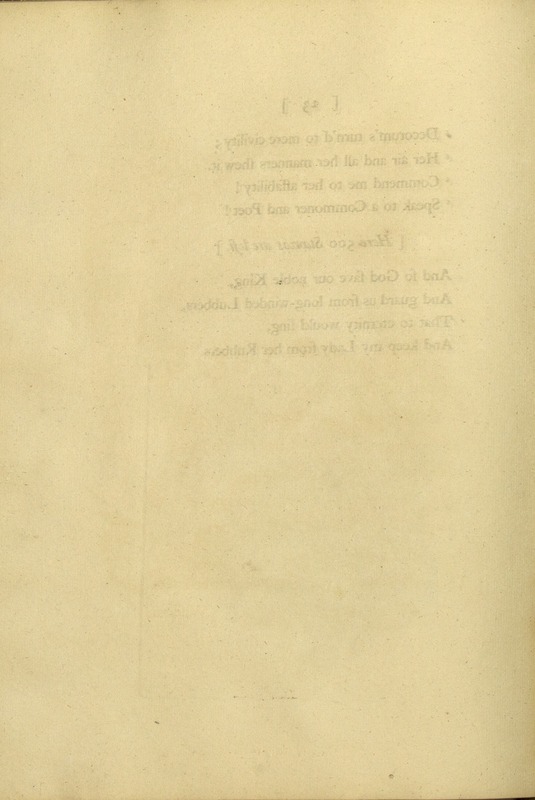 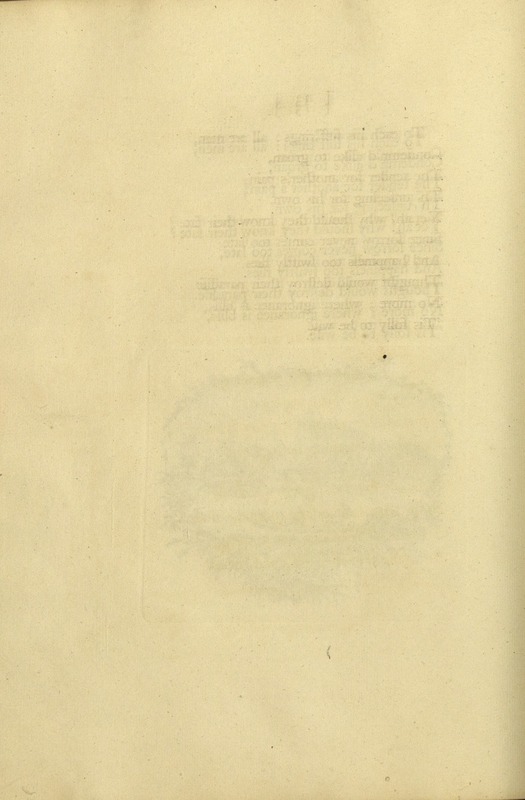 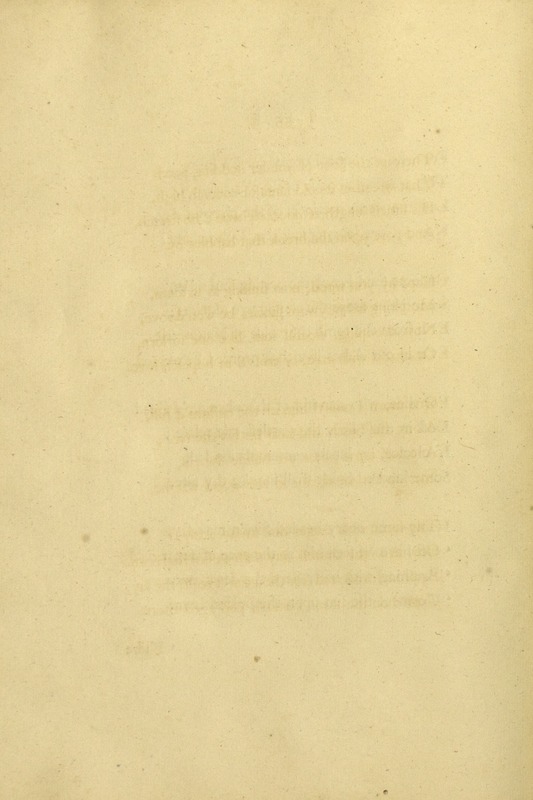 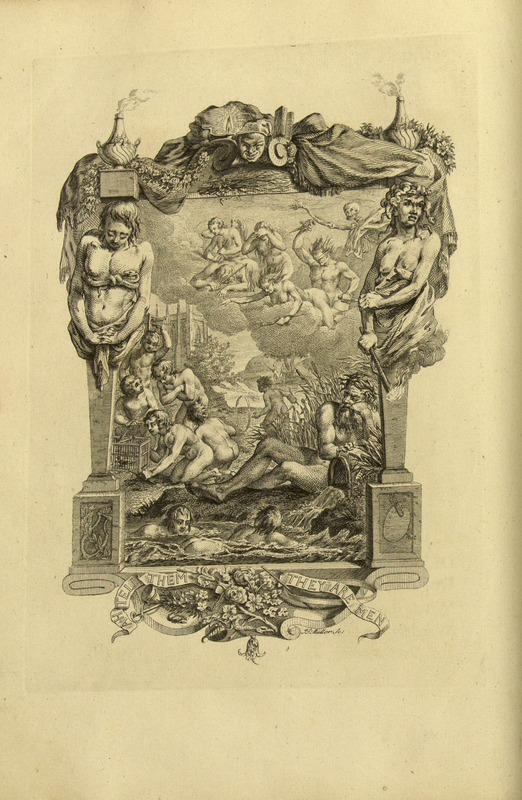 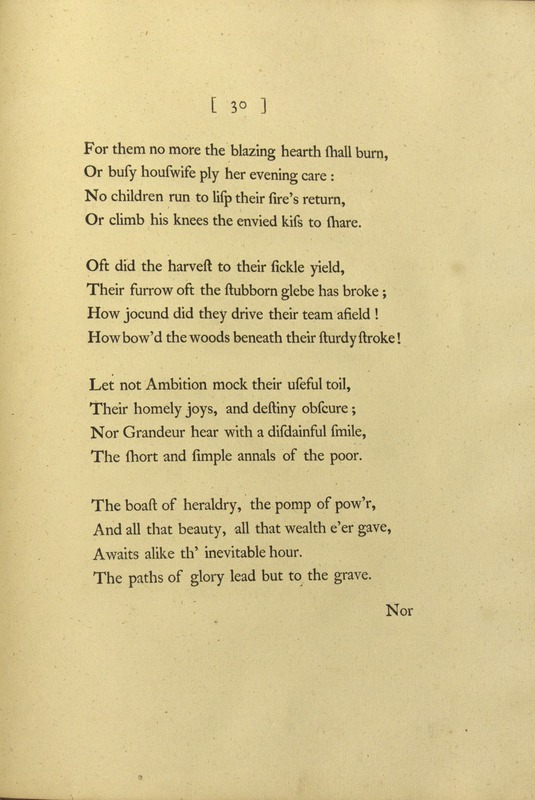 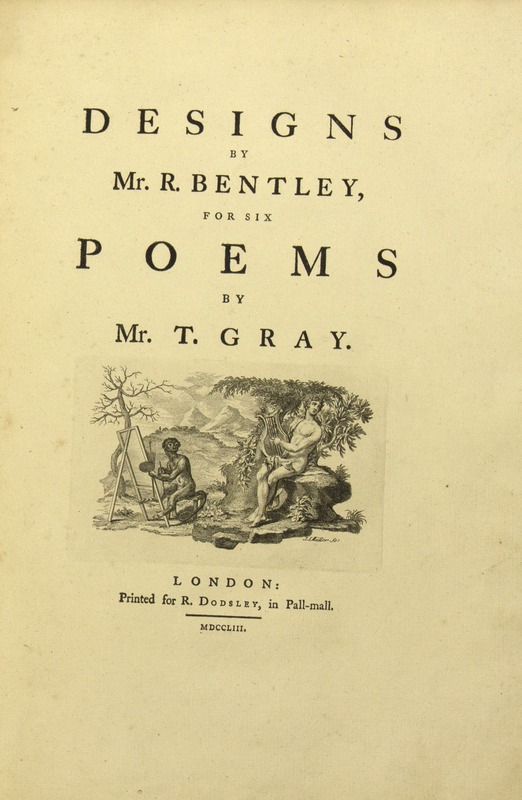 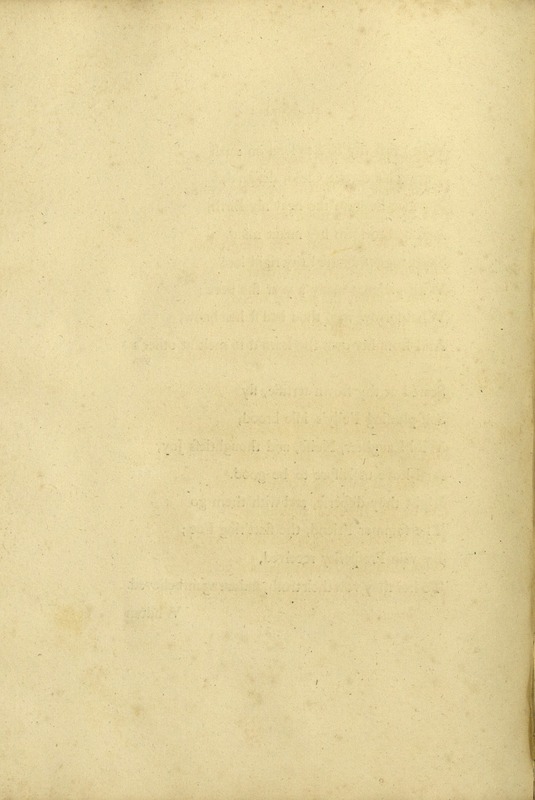 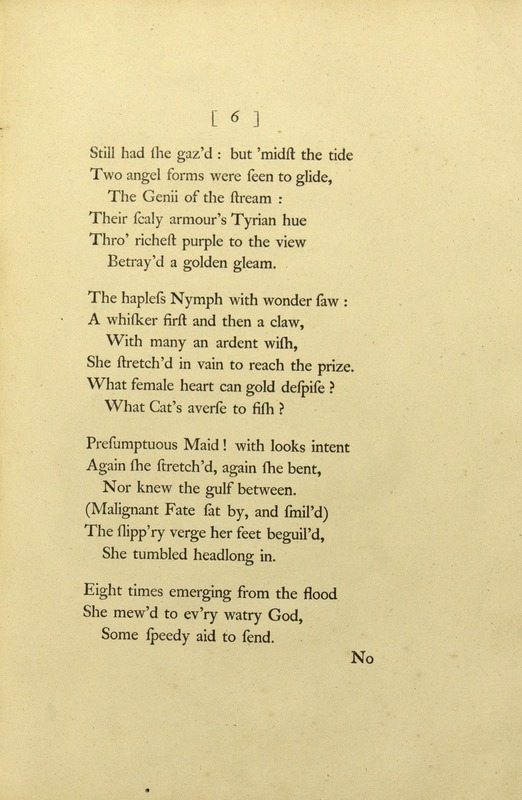 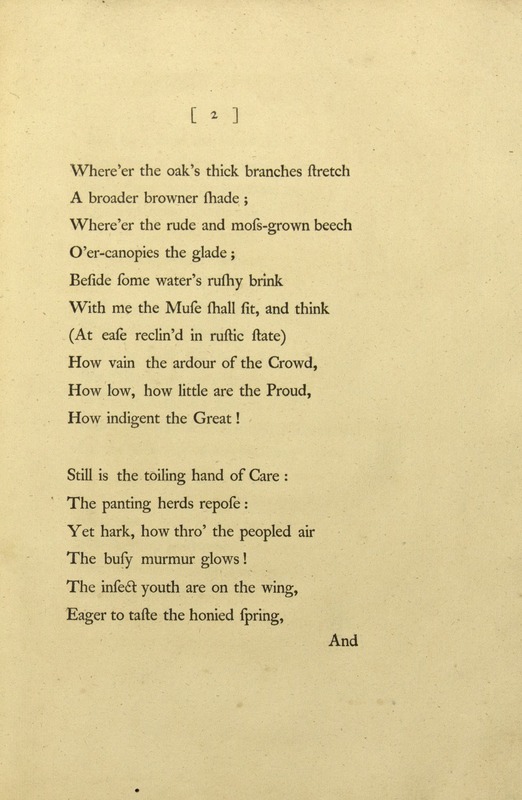 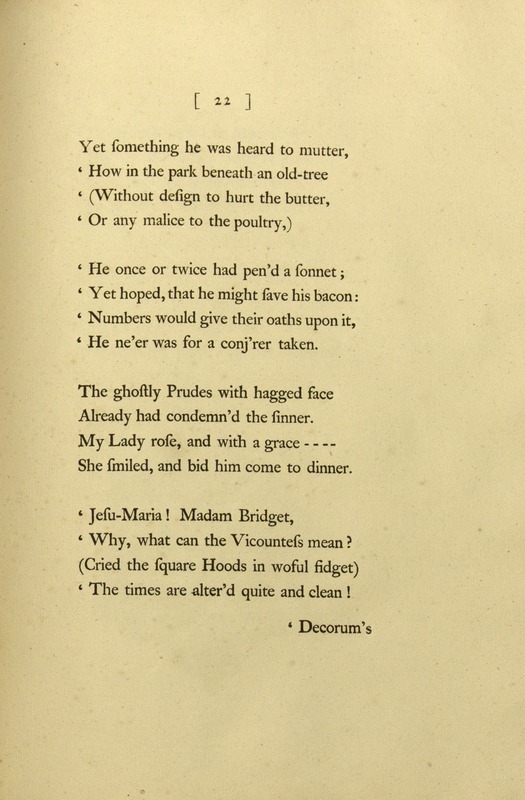 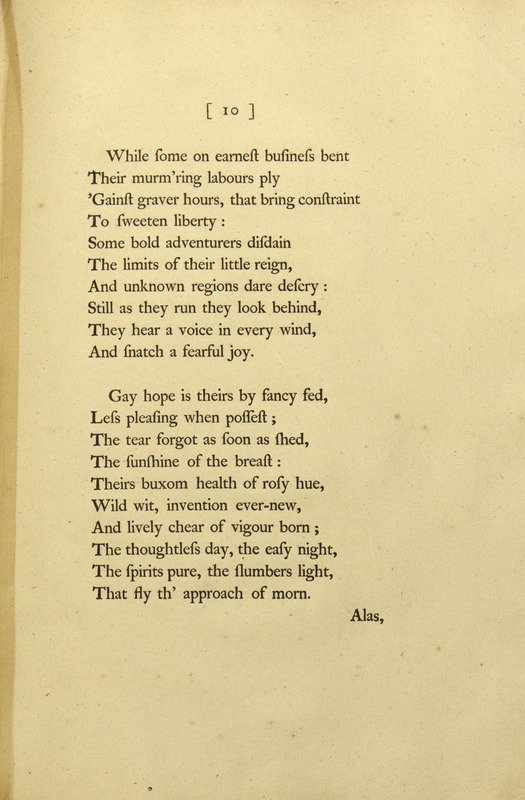 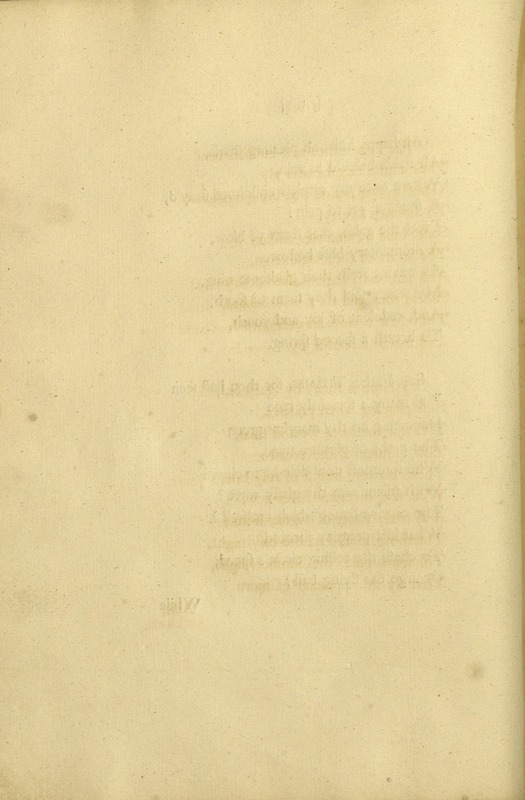 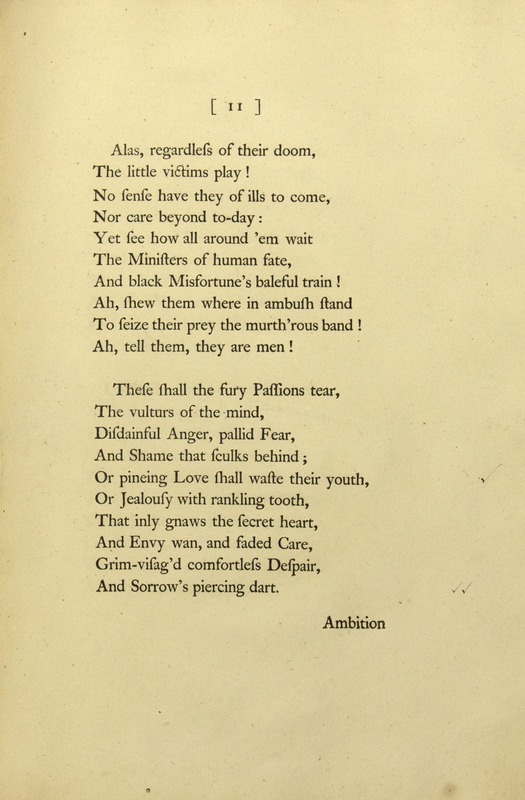 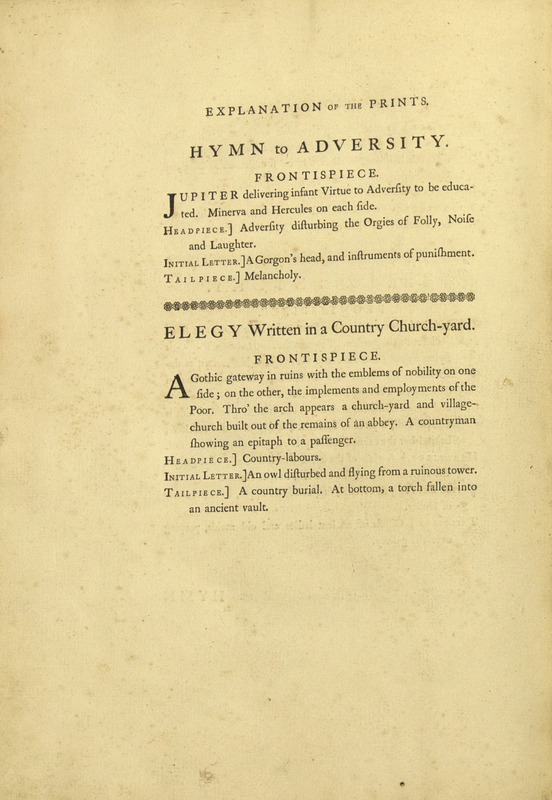 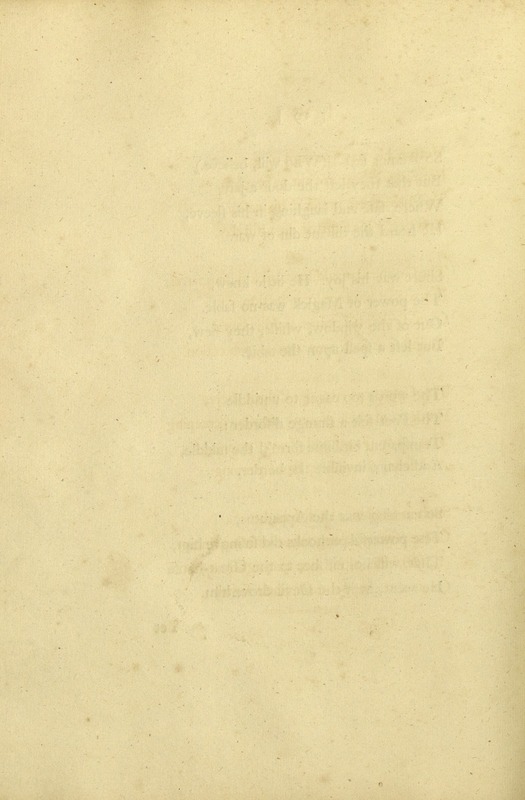 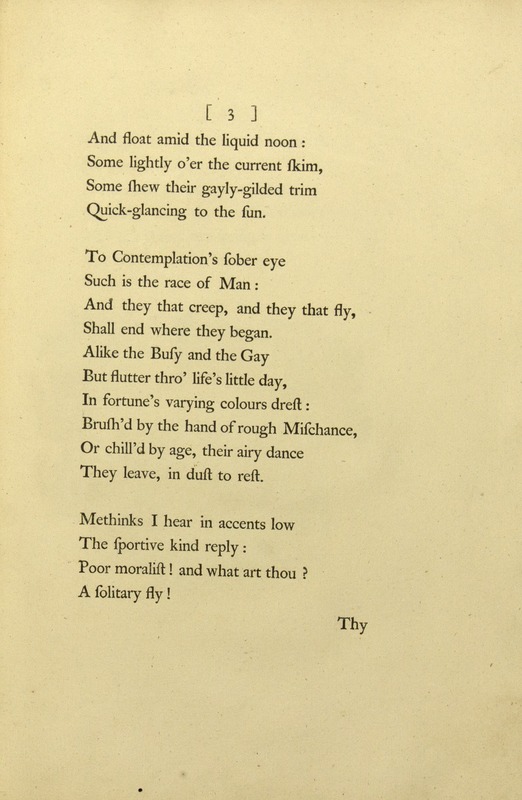 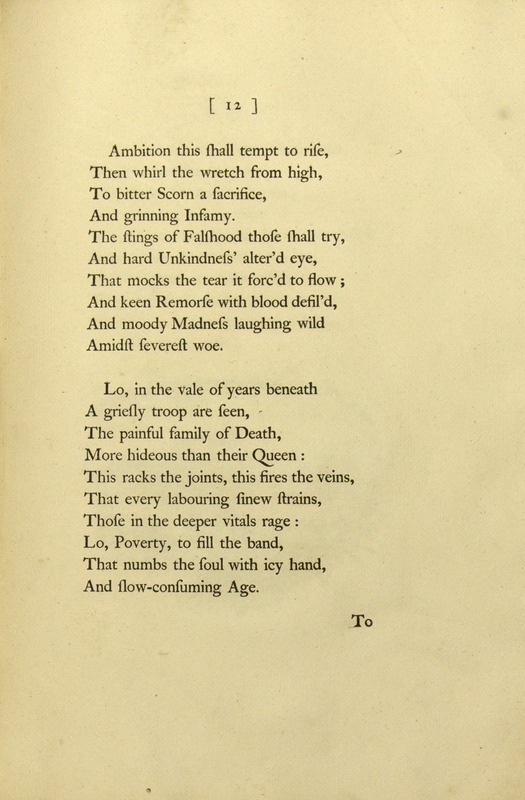 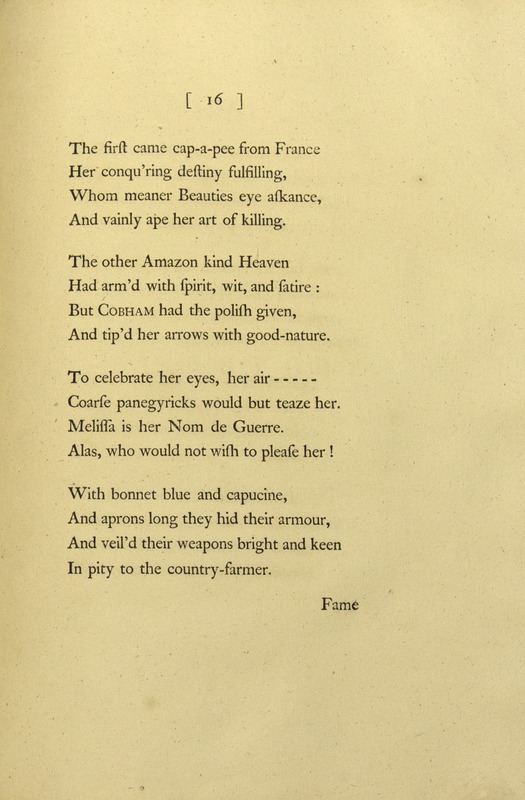 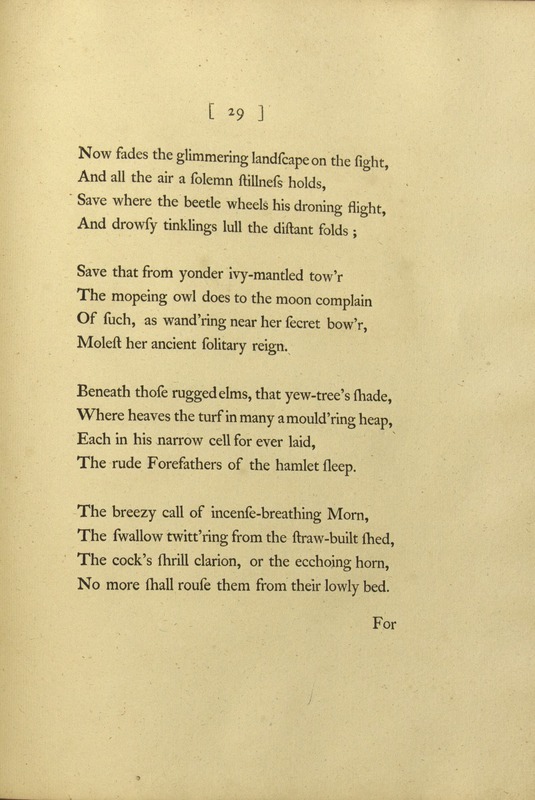 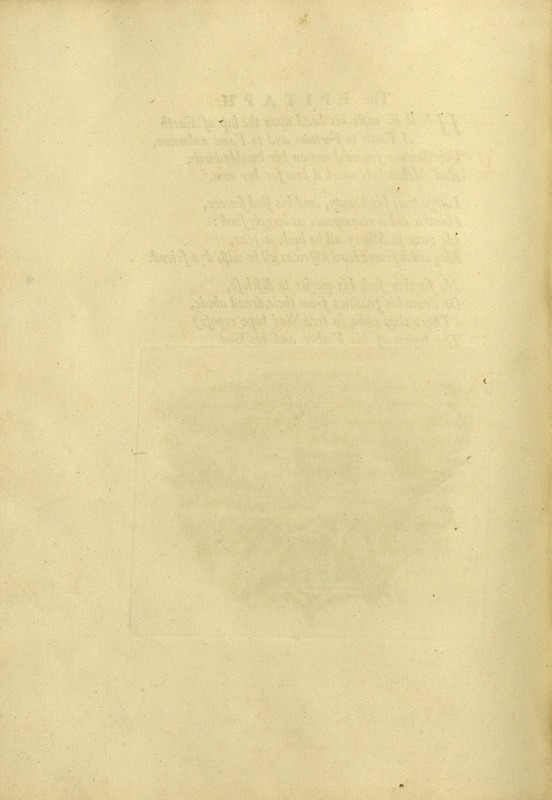 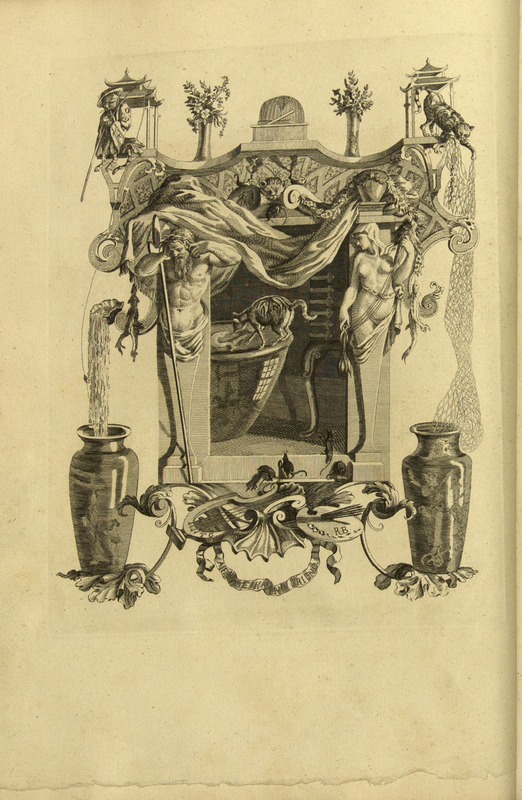 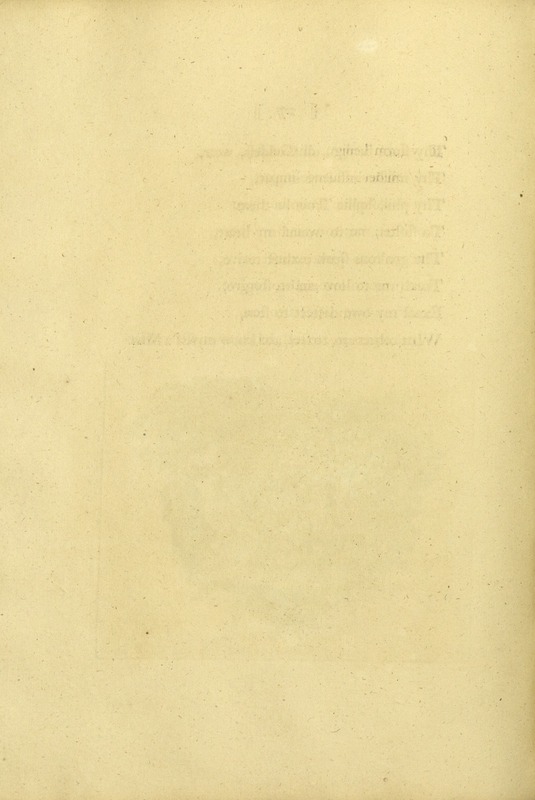 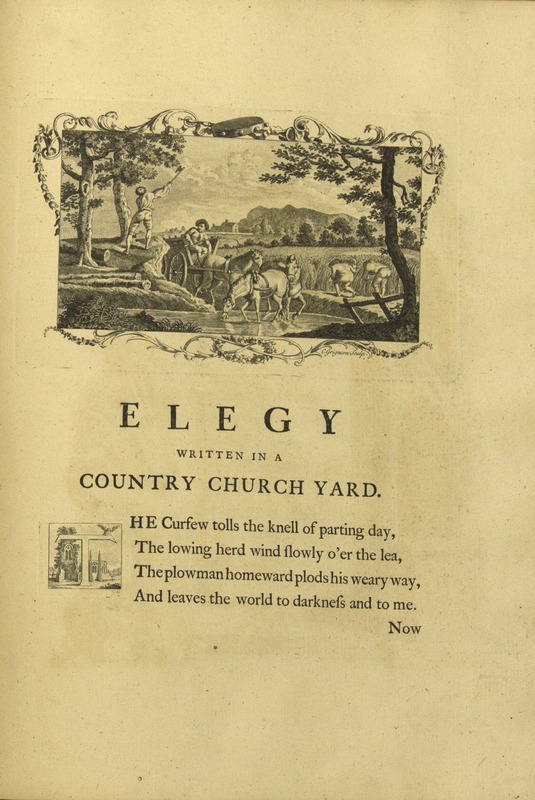 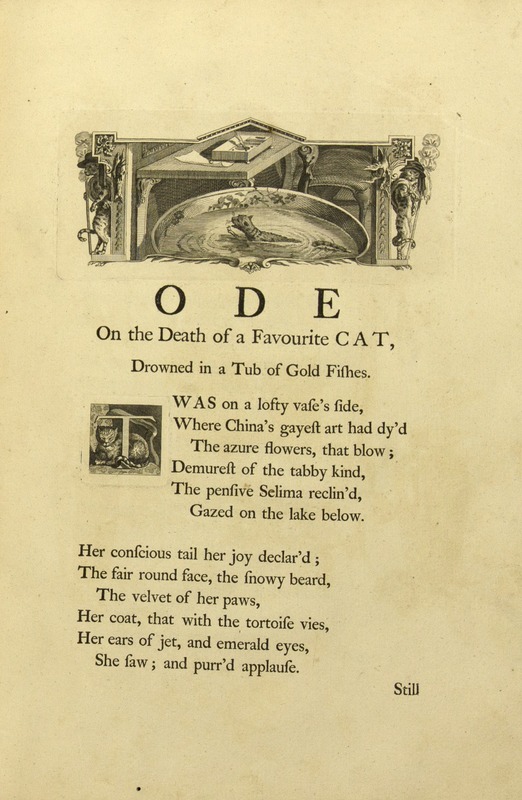 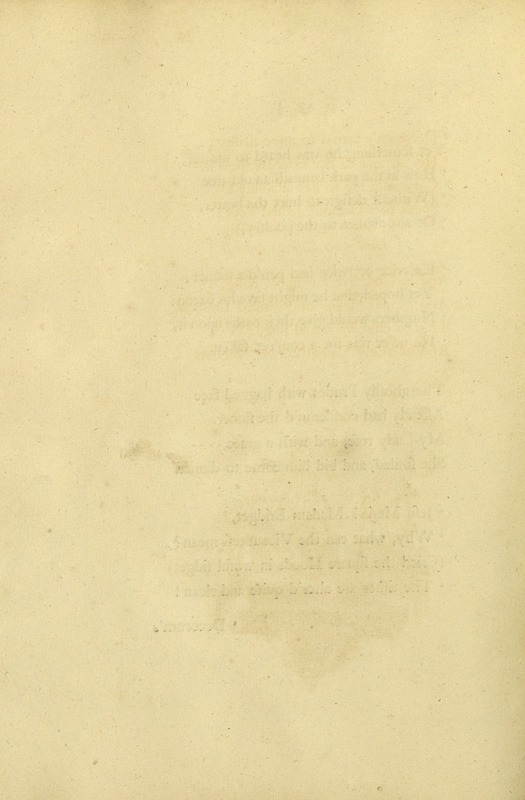 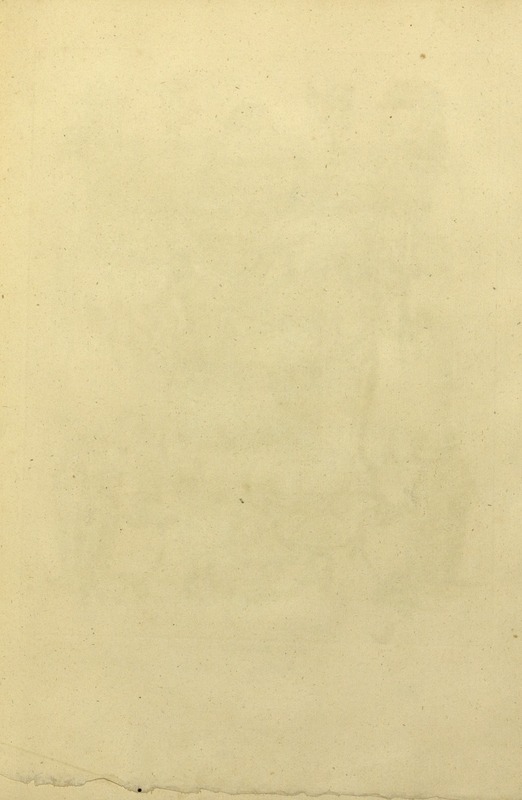 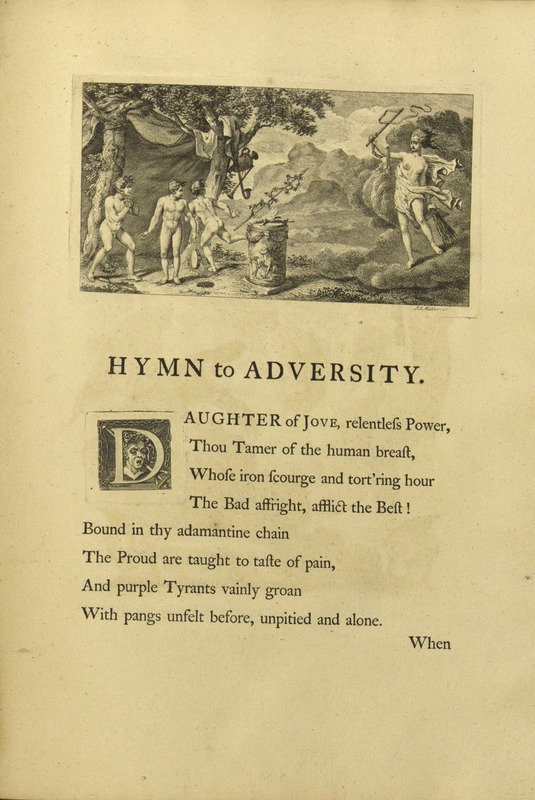 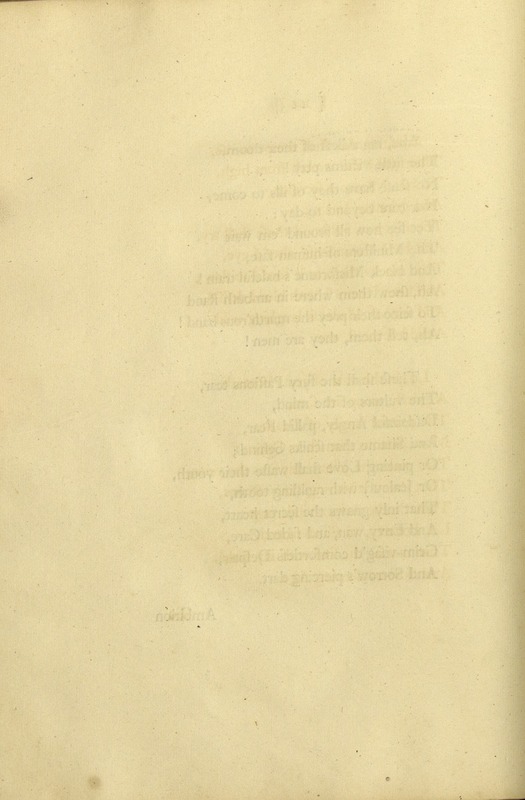 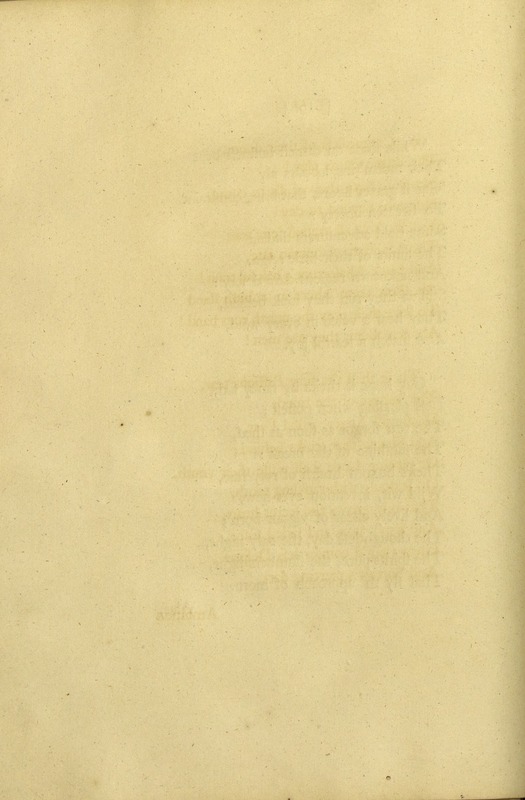 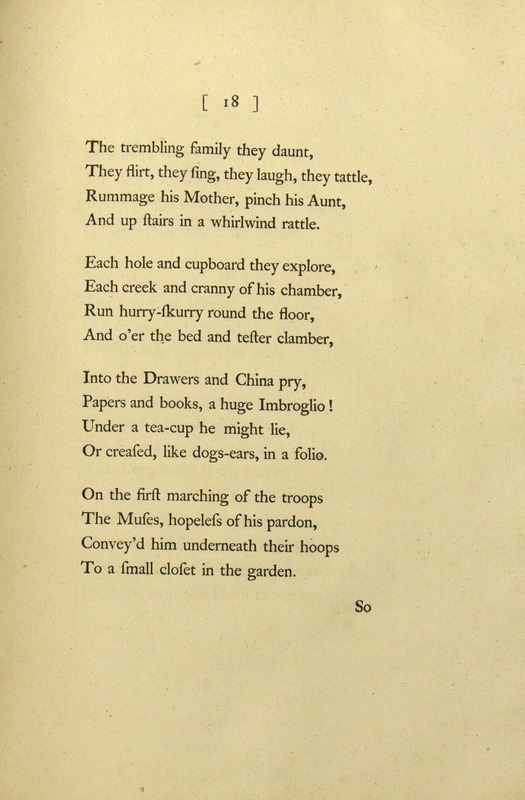 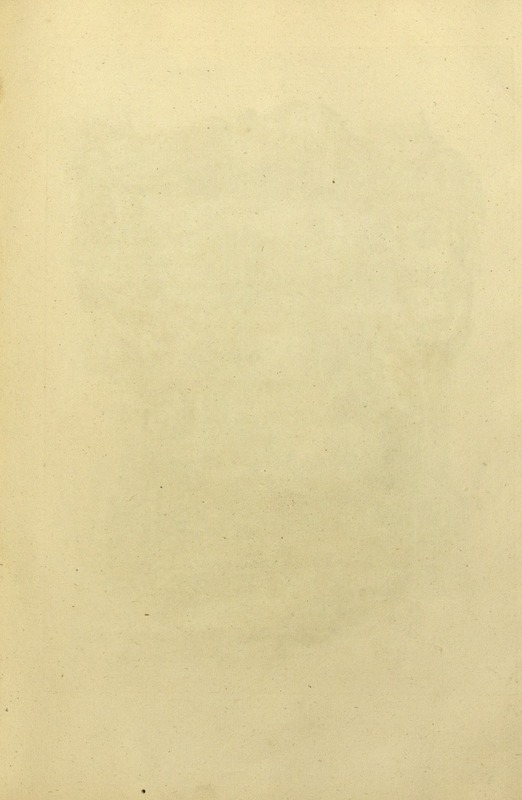 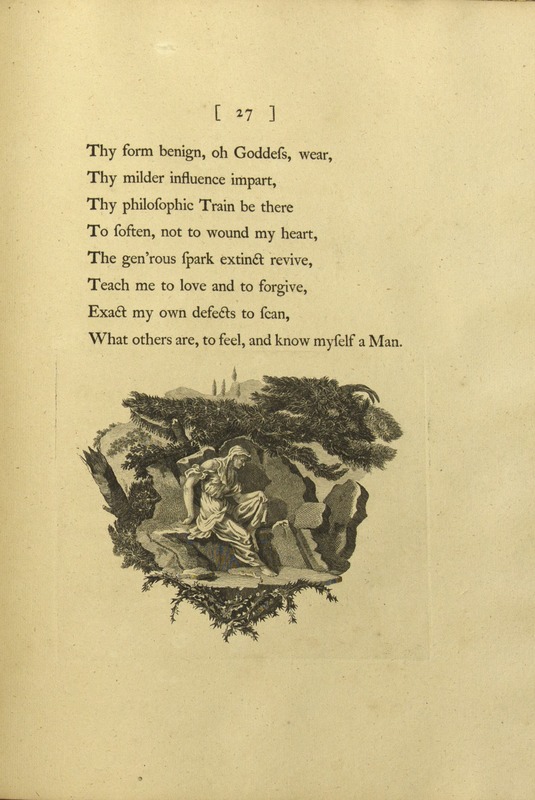 Title: [Poems] Designs by Mr. R. Bentley, for six Poems by Mr. T. Gray. 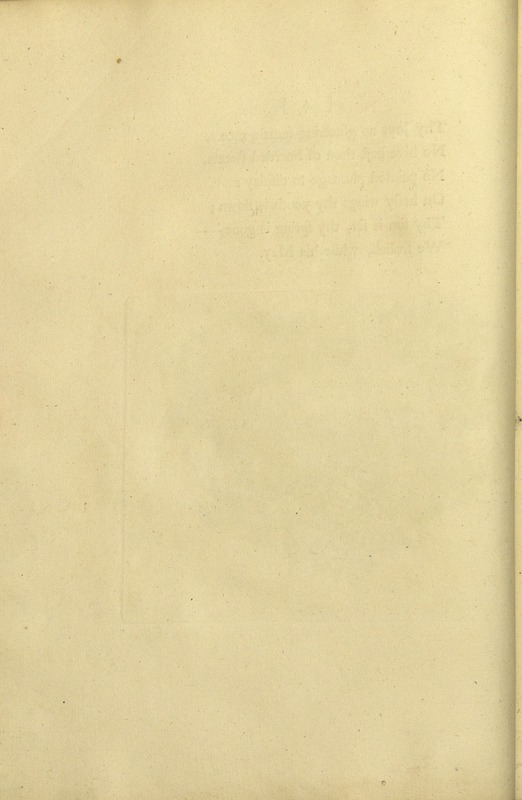 References: Northup 178; ESTC T75219; Hazen, 42. 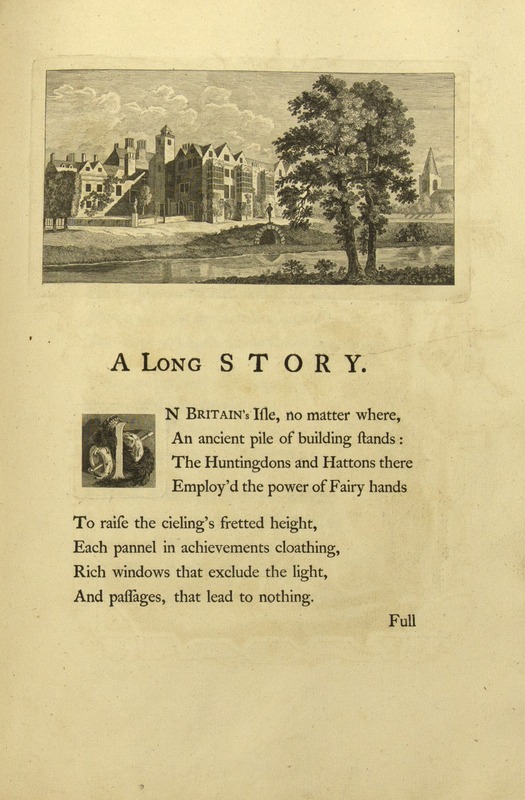 Notes: 92 images: image/jpeg (available for Web delivery), image/tiff (not available on the Web), scanned by The Thomas Gray Archive, 18/11/2012. 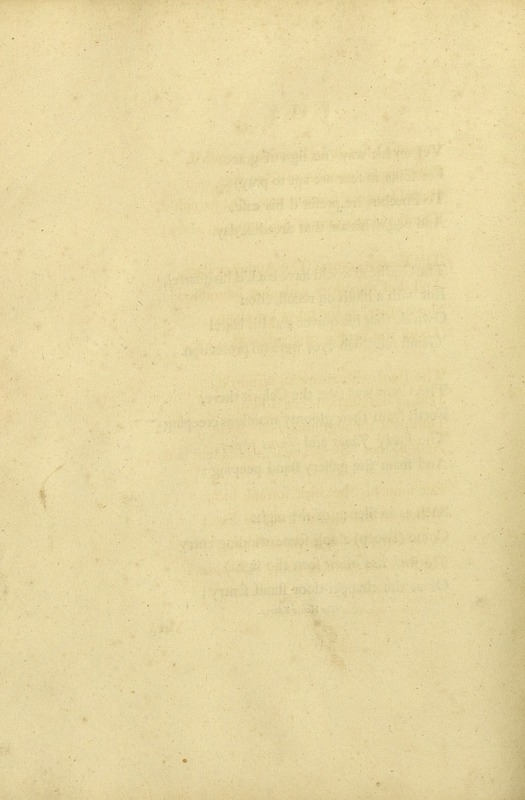 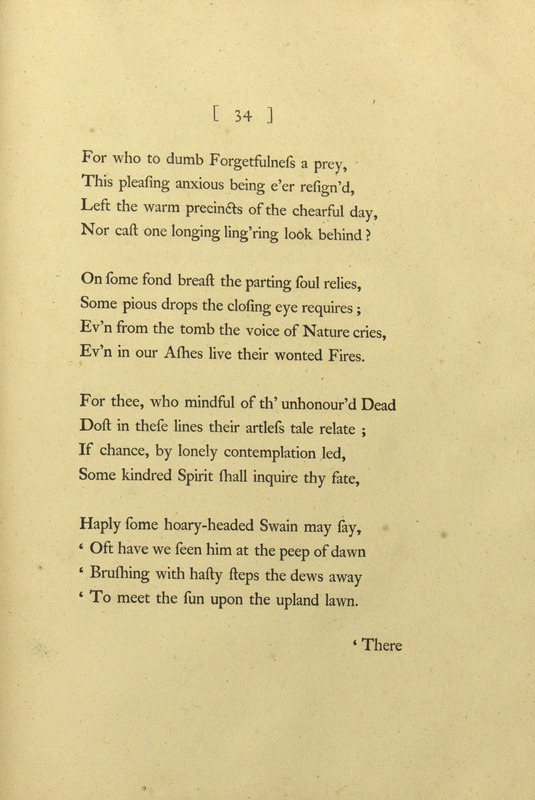 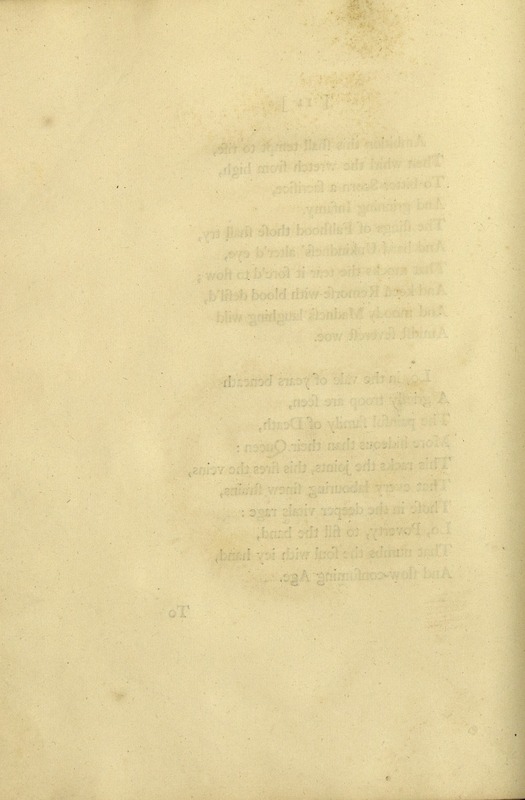 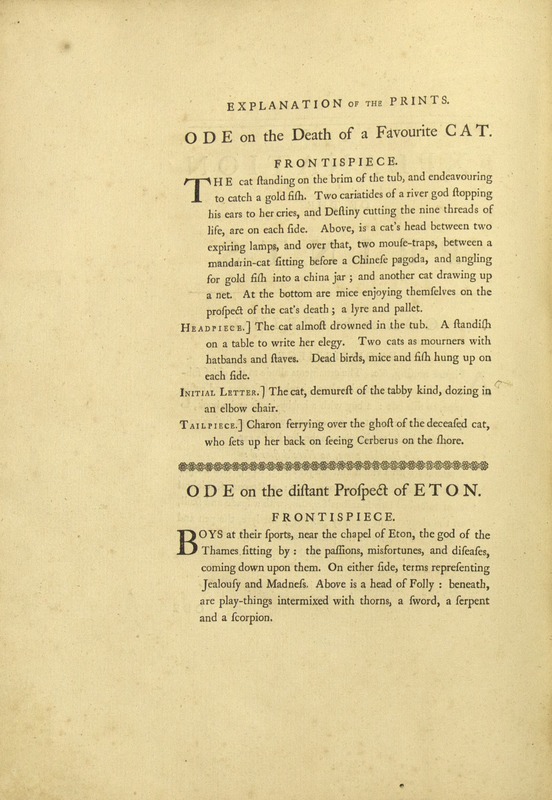 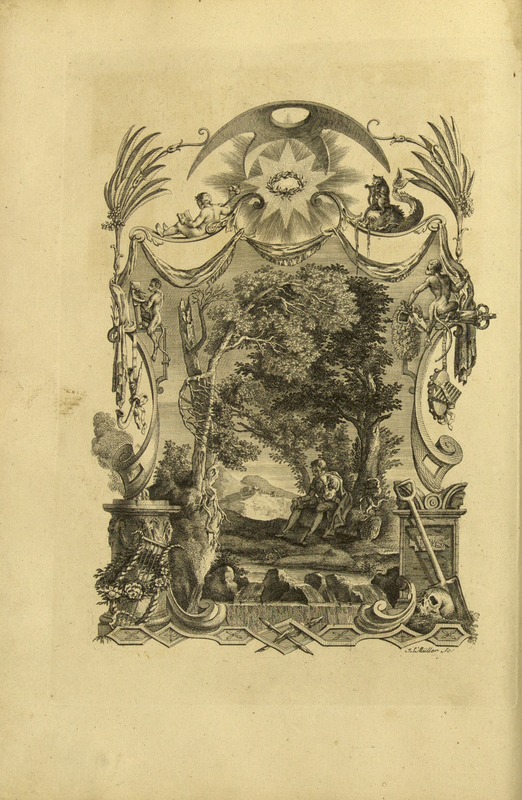 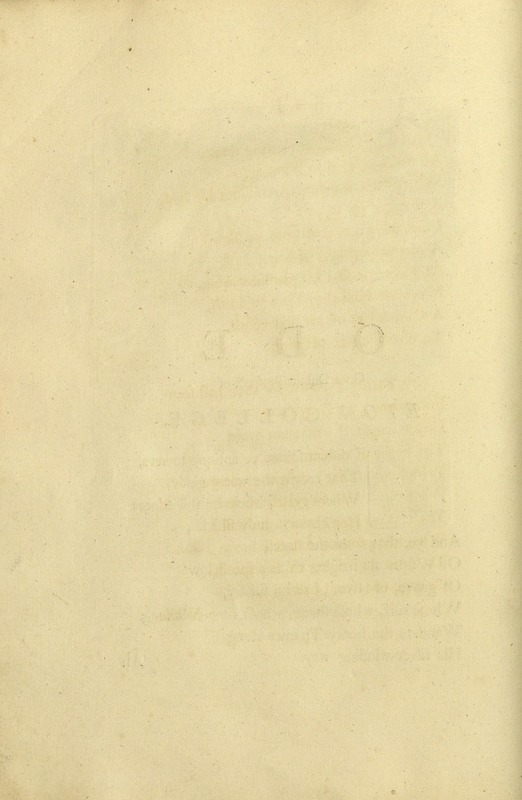 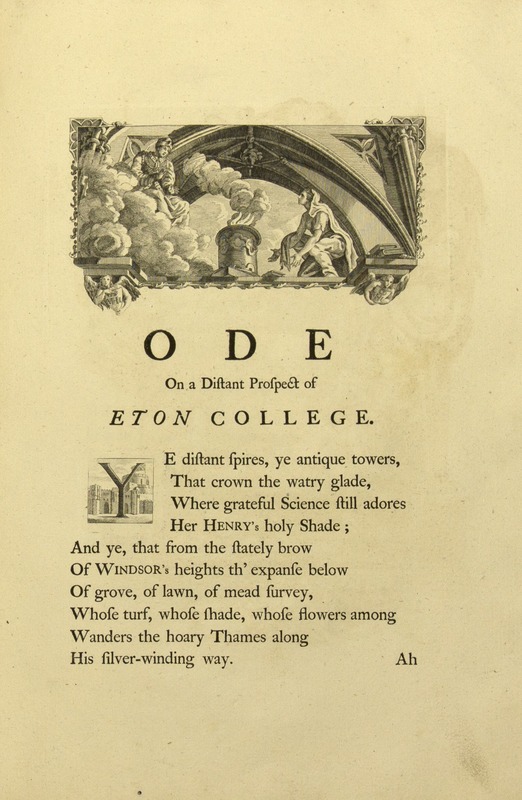 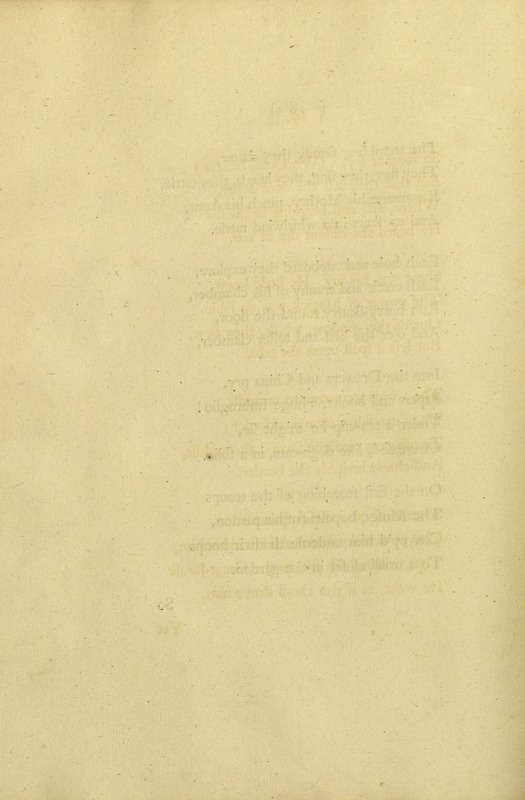 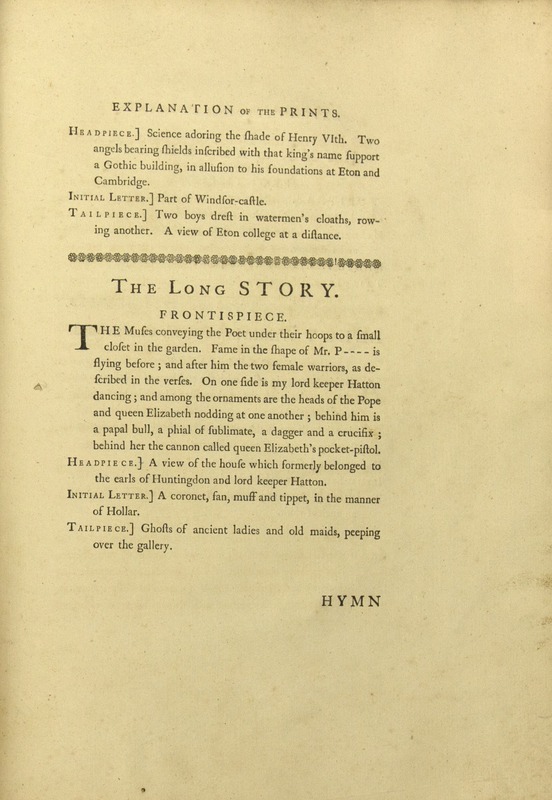 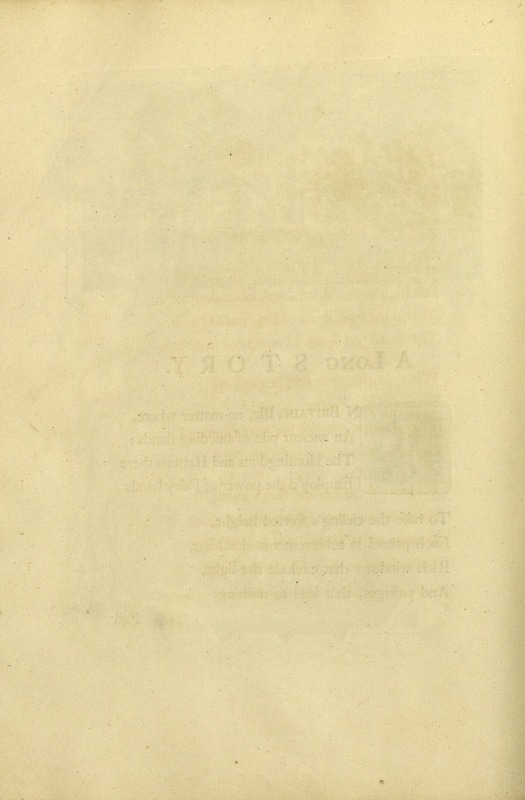 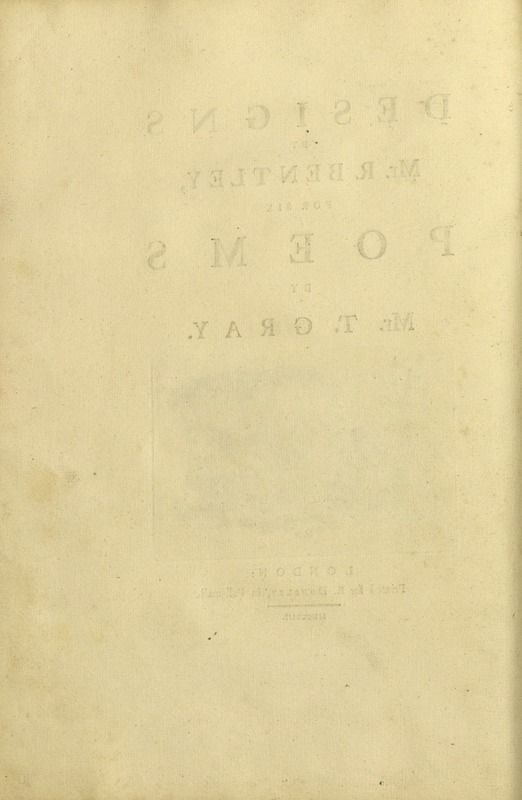 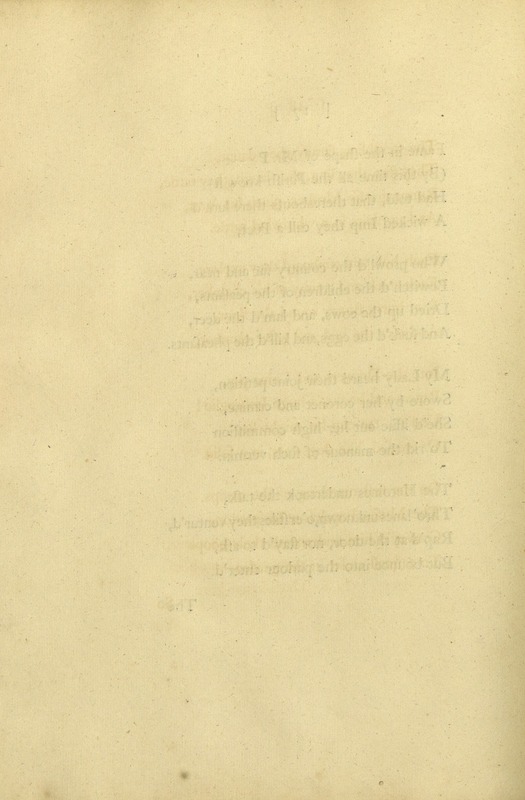 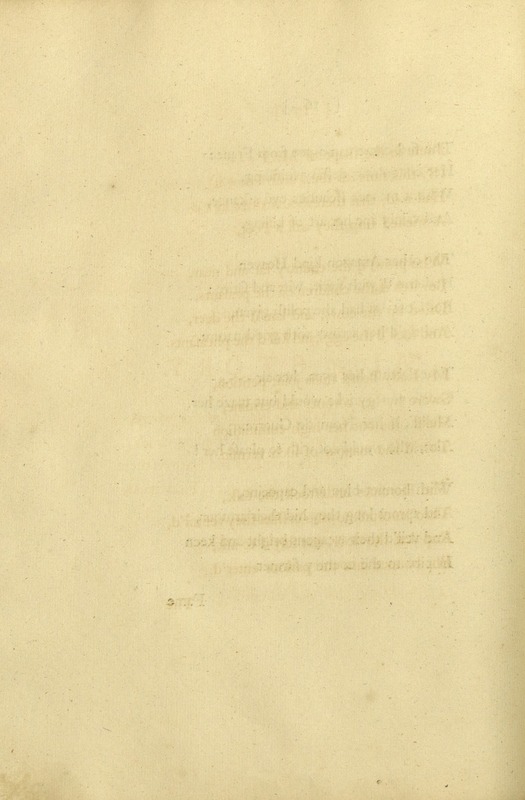 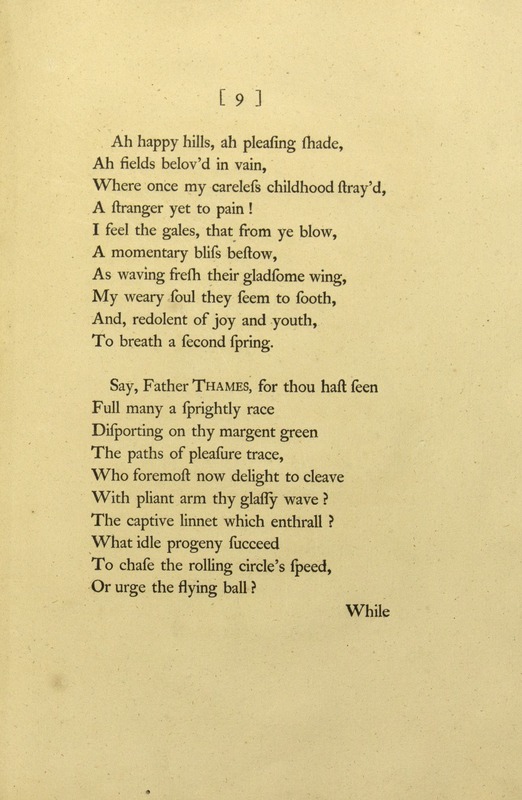 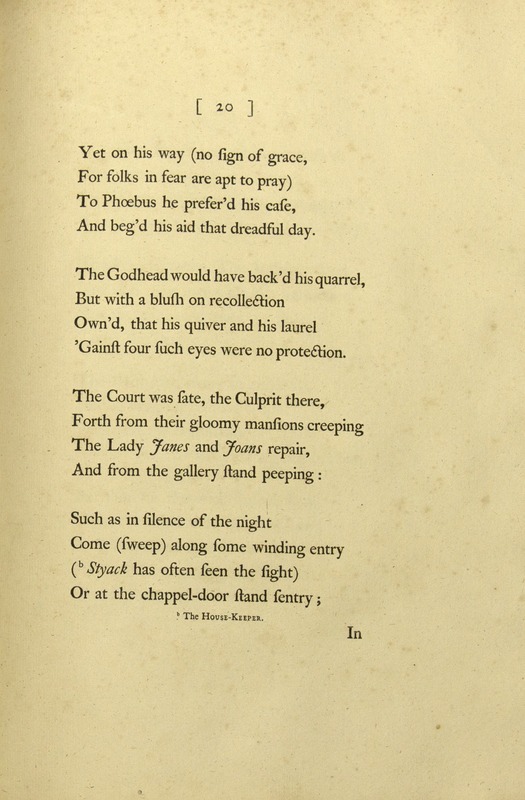 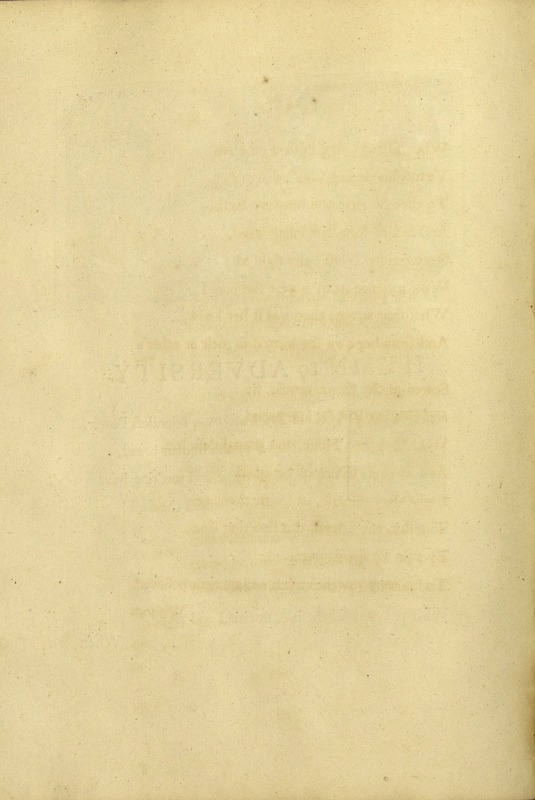 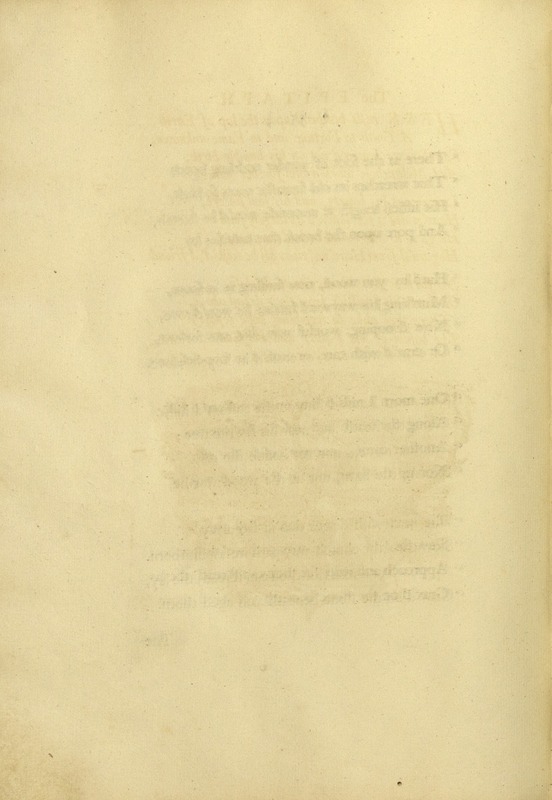 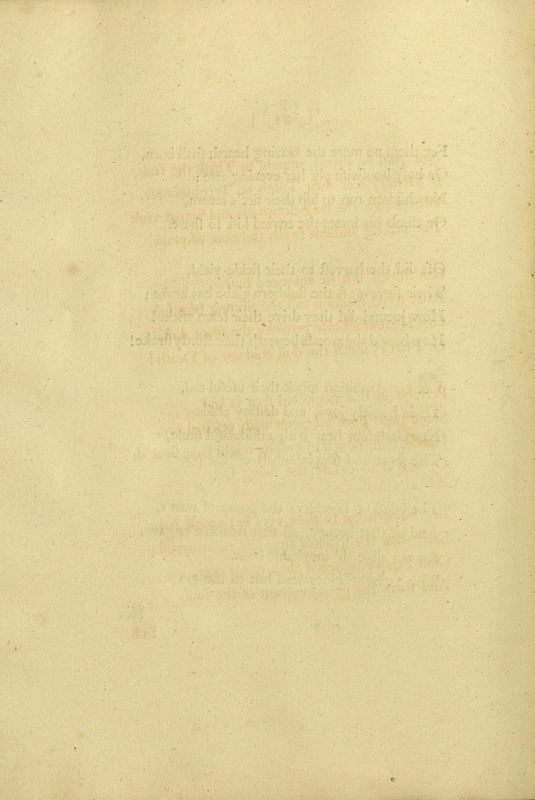 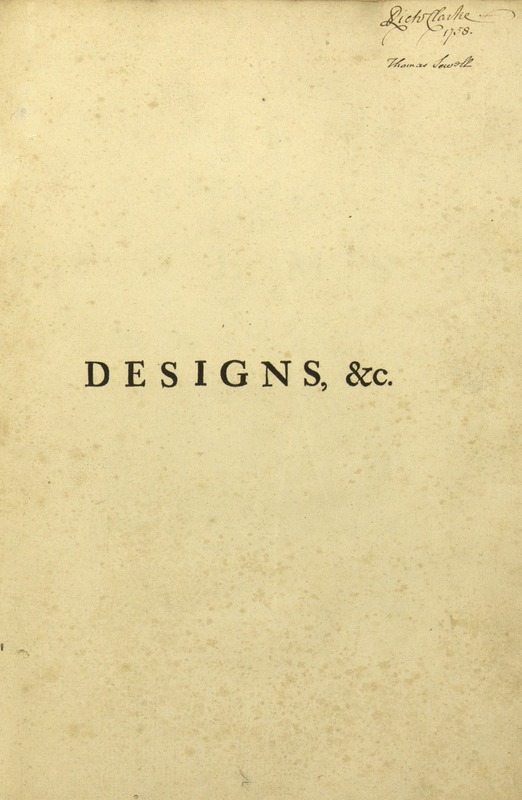 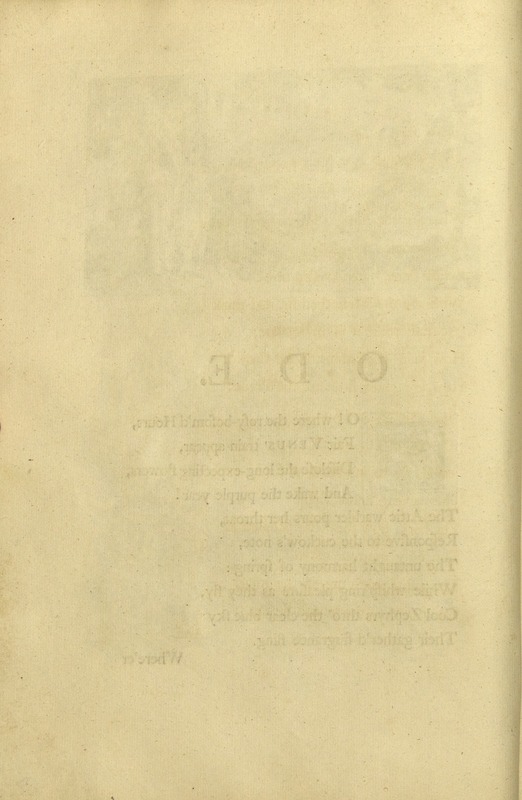 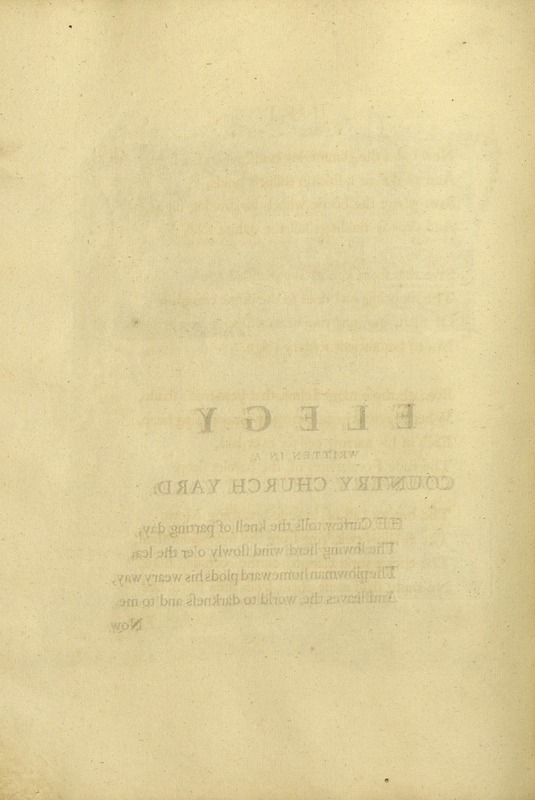 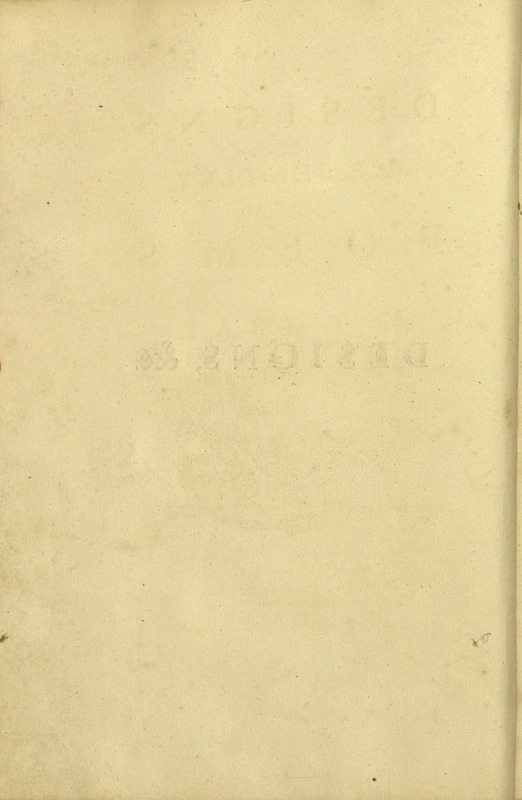 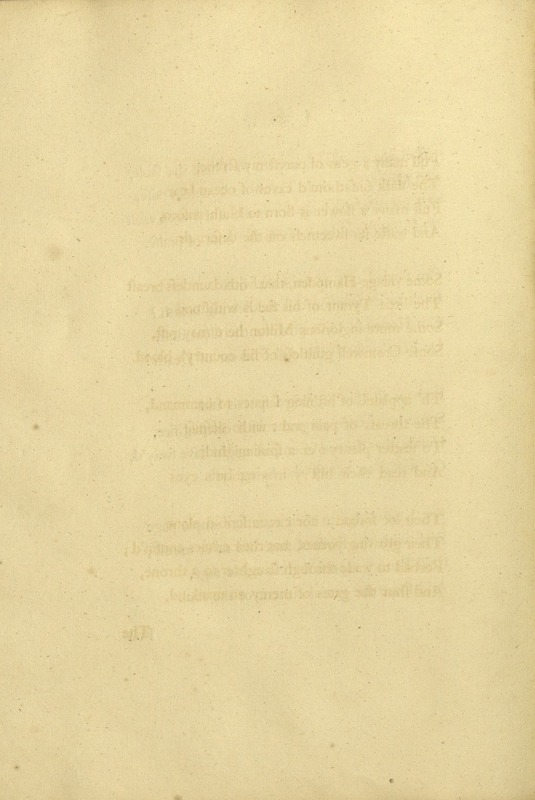 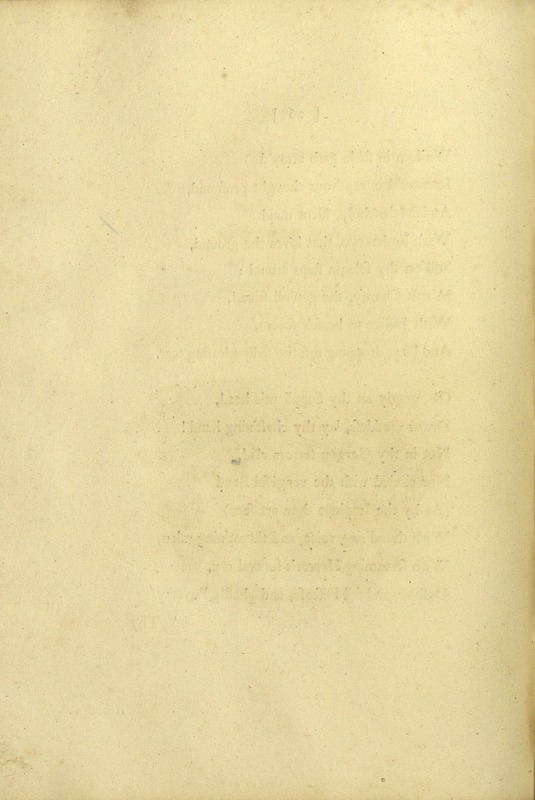 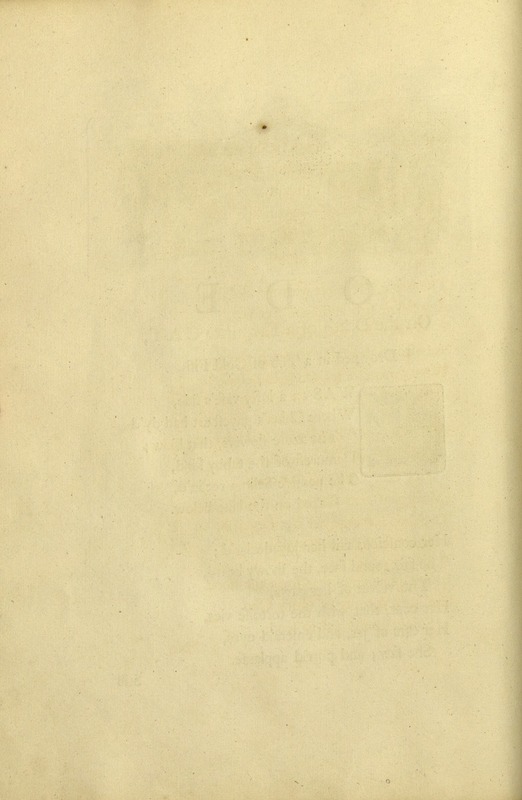 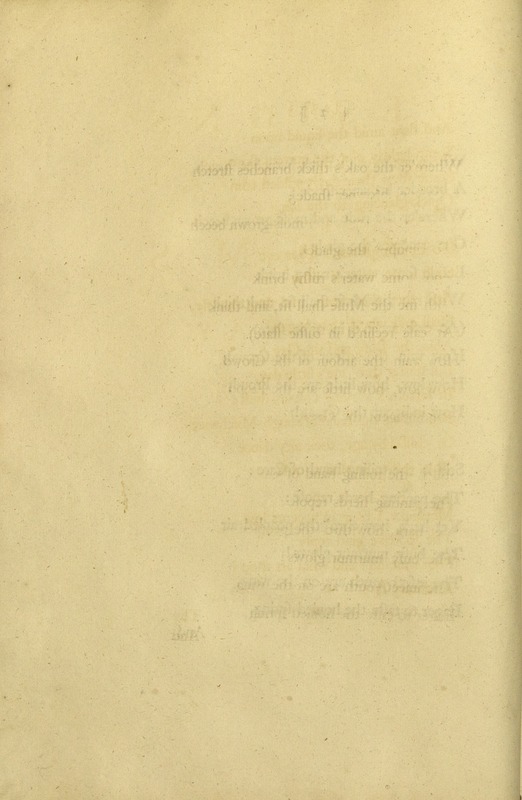 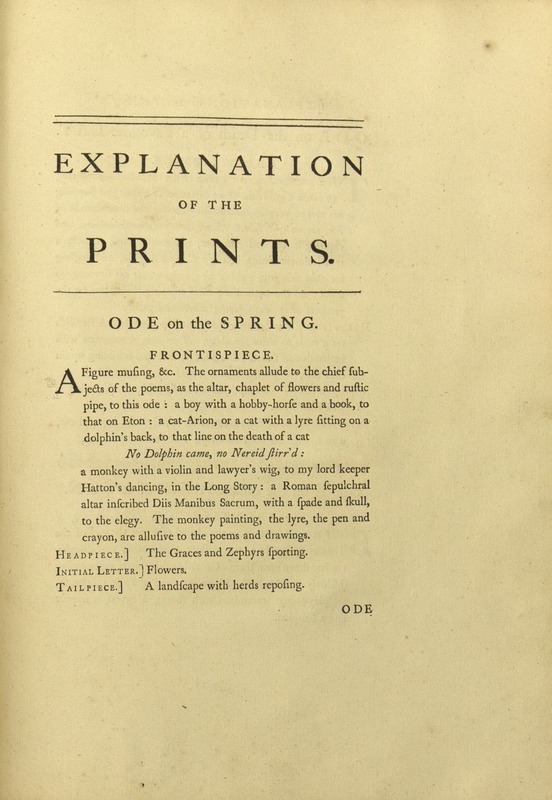 electronic edition: Copyright © 2012 Thomas Gray Archive; access to digitized documents is granted strictly for non-commercial educational, research and private purposes only.